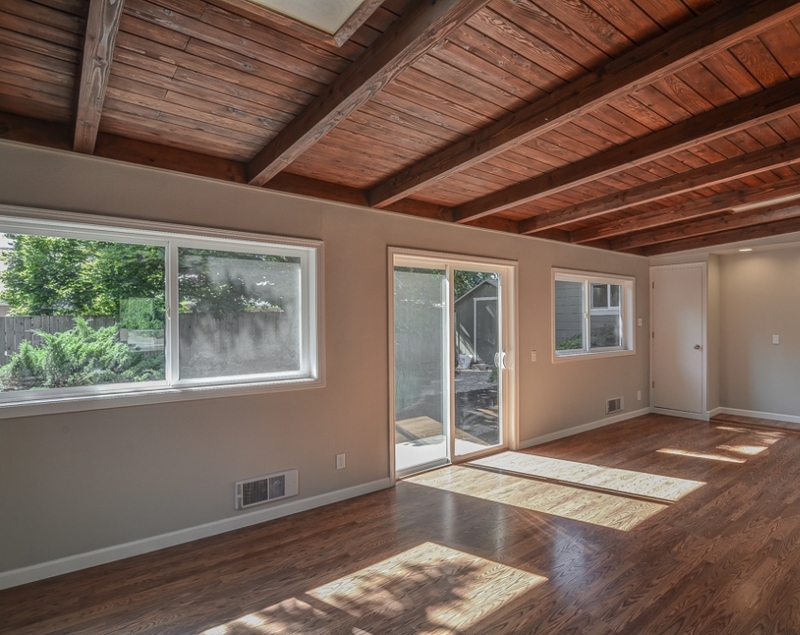 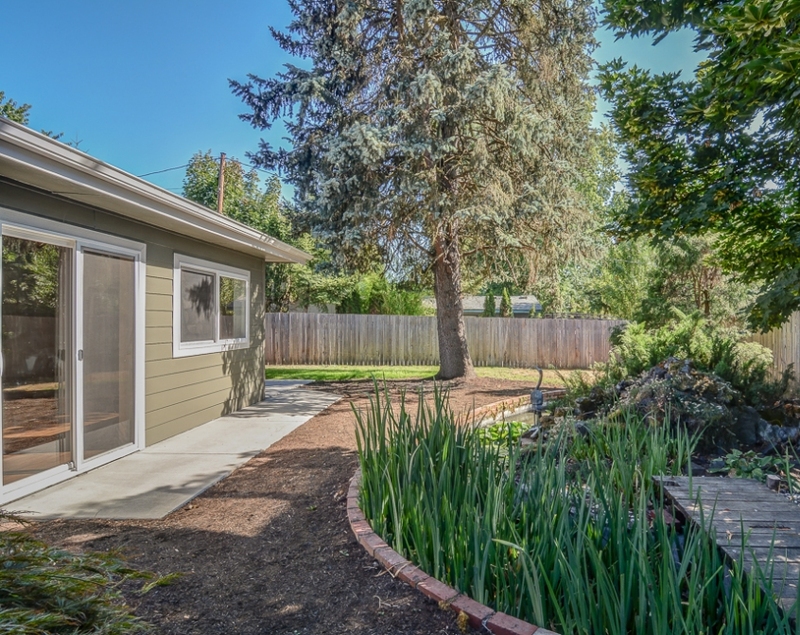 Stunning single level 3 bedroom, 2 bath in a spectacular neighborhood. 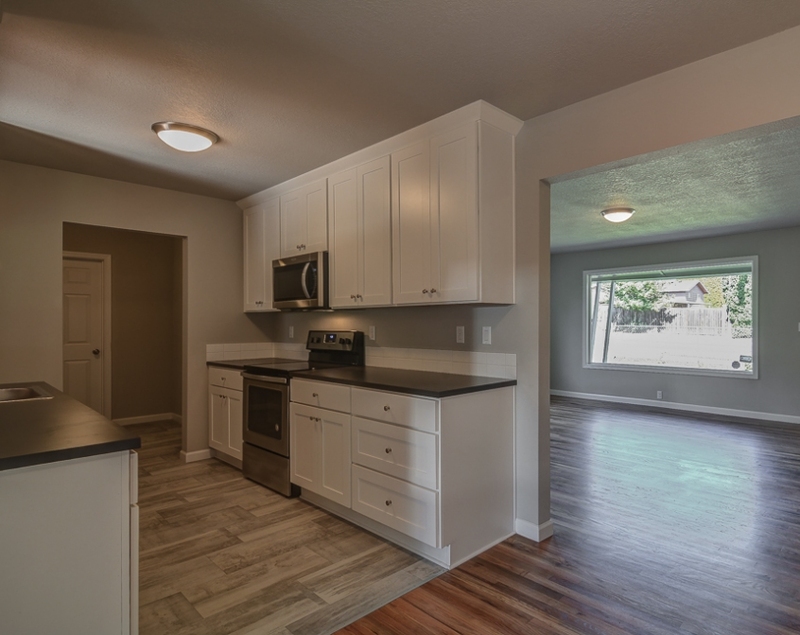 Open floor plan with a gorgeous fully-updated kitchen and new Stainless Steel appliances, next to large and bright family room. 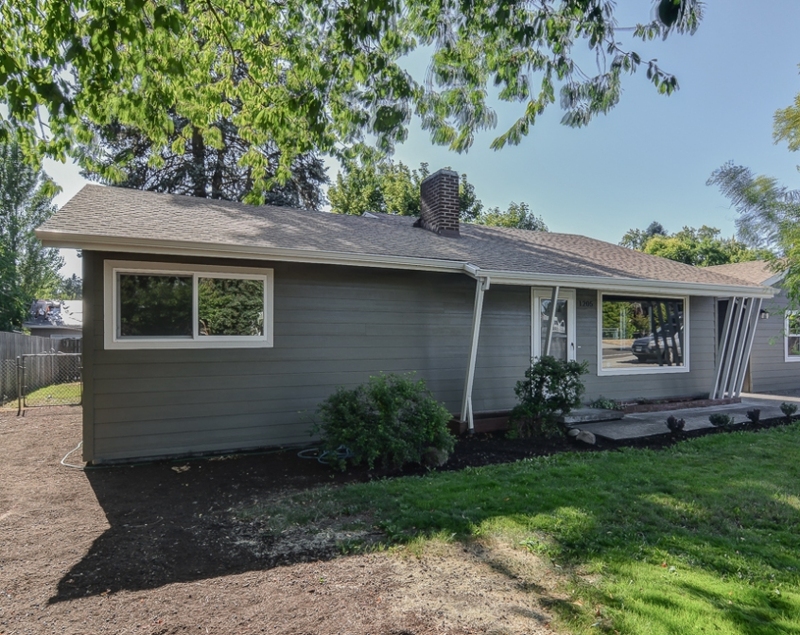 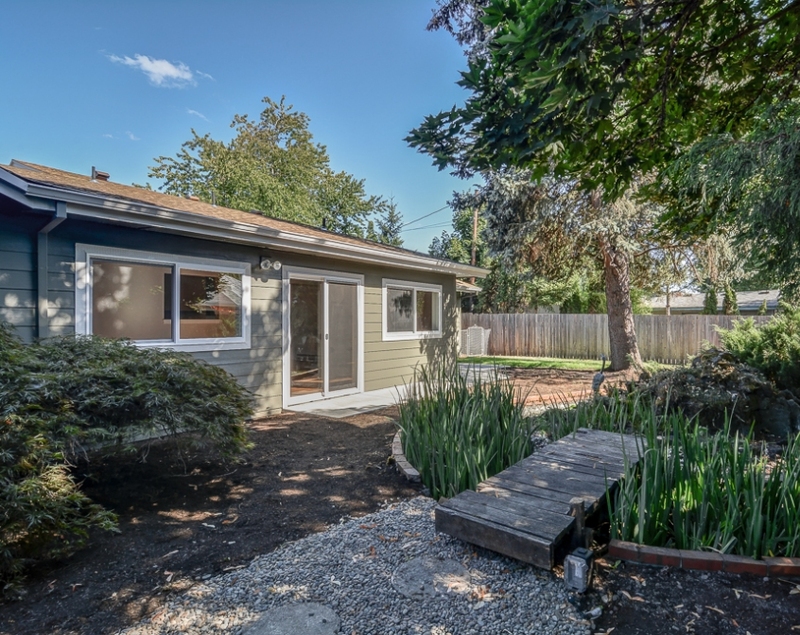 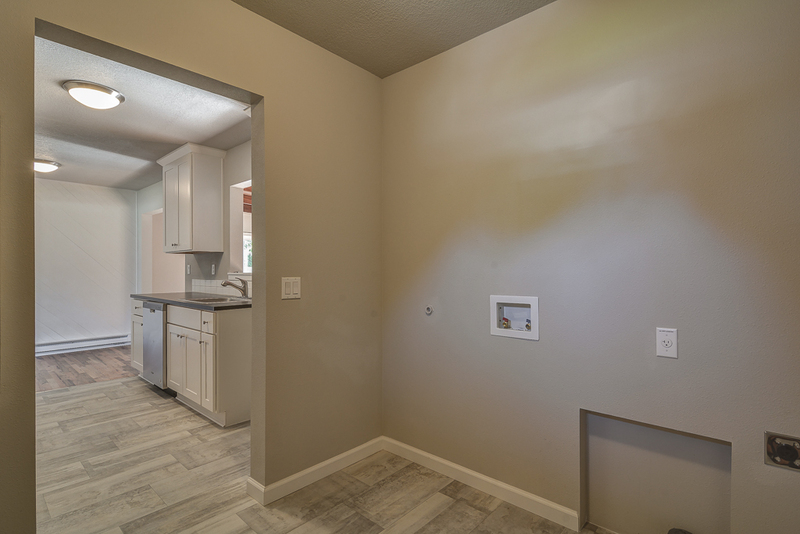 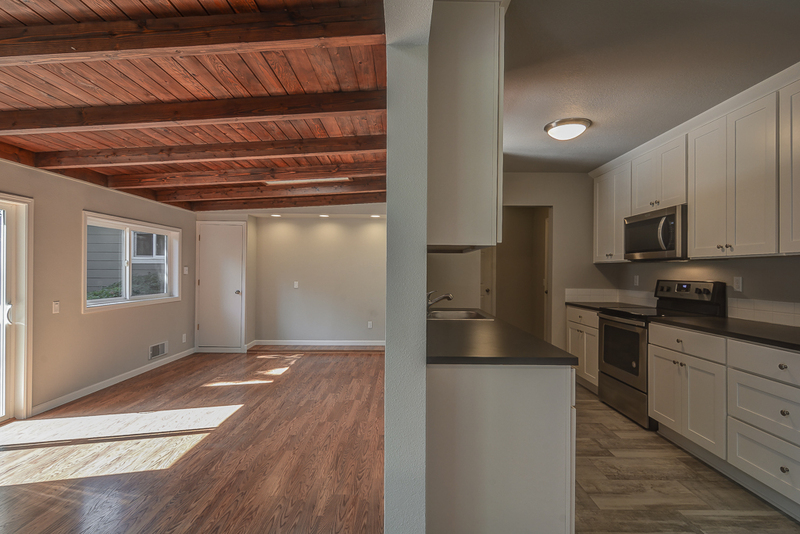 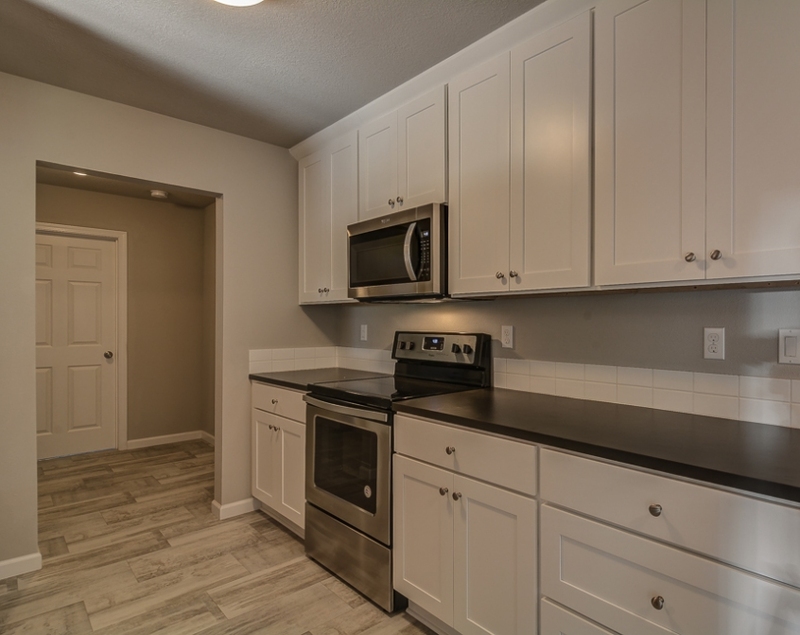 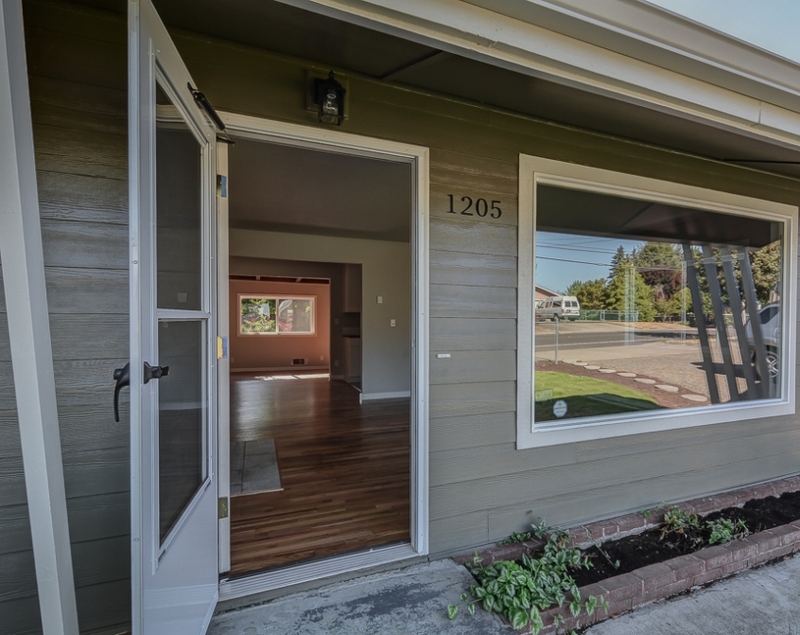 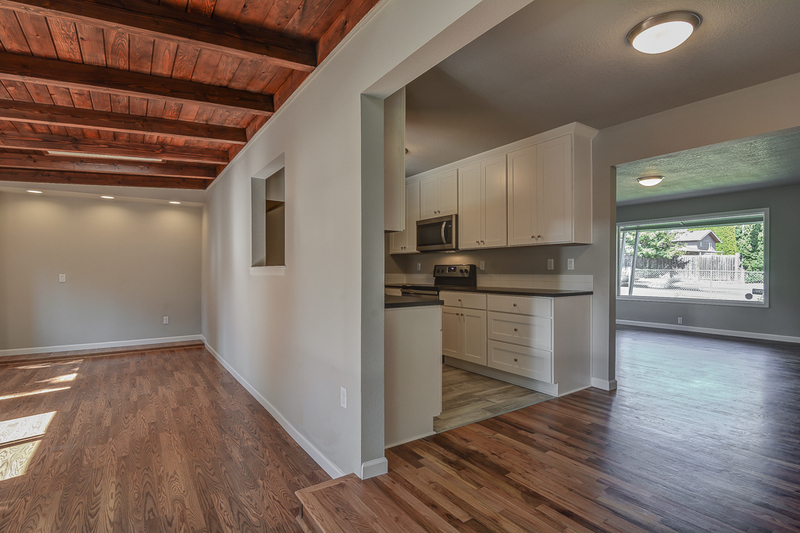 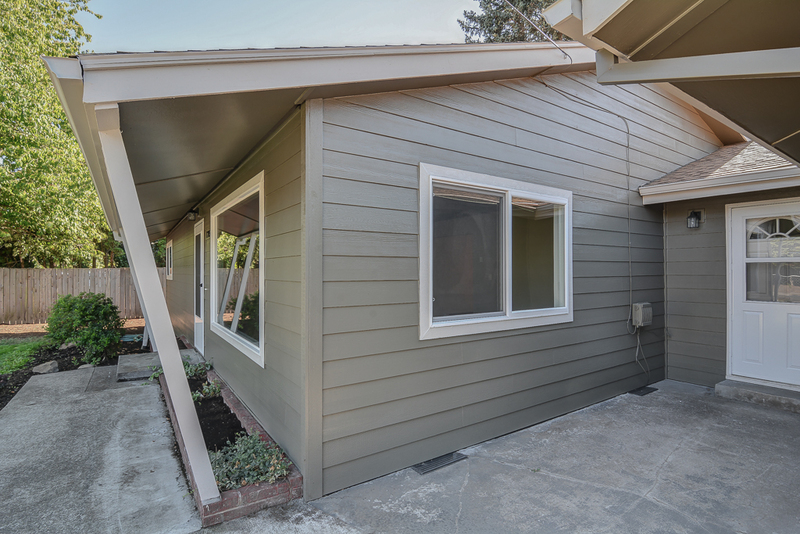 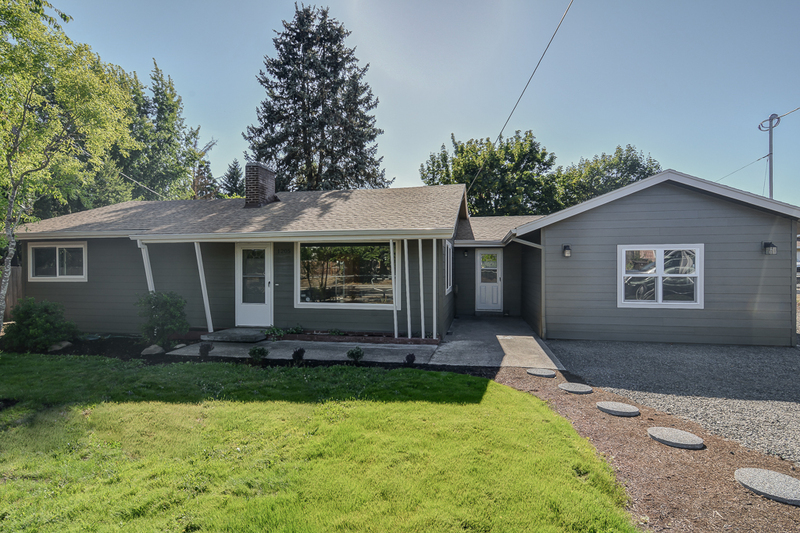 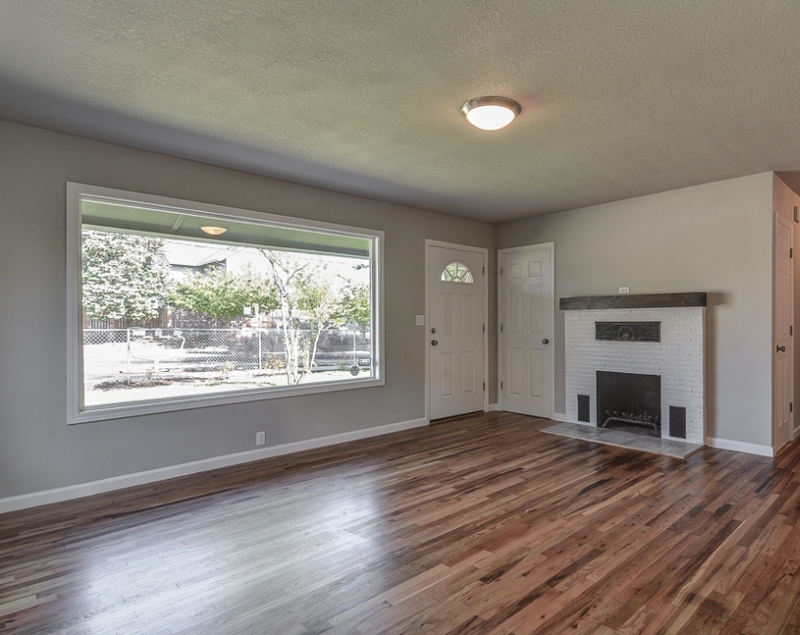 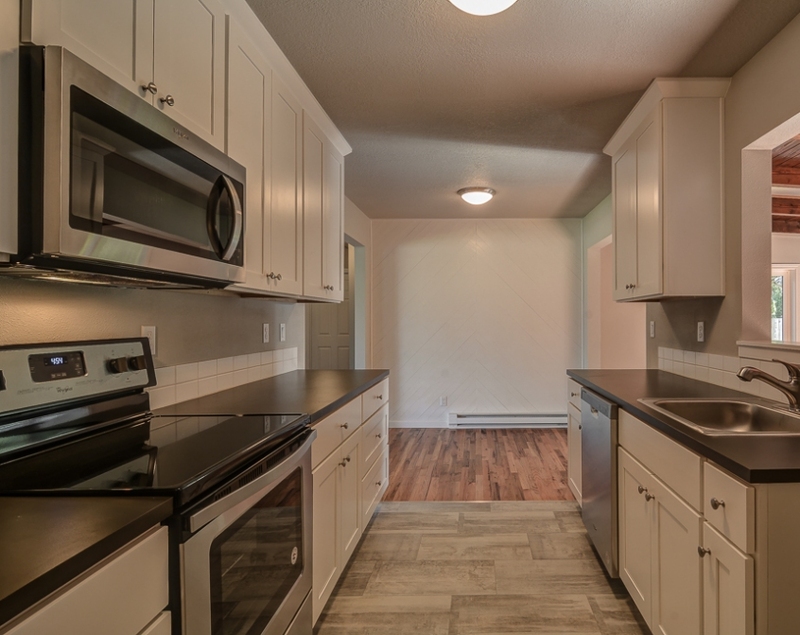 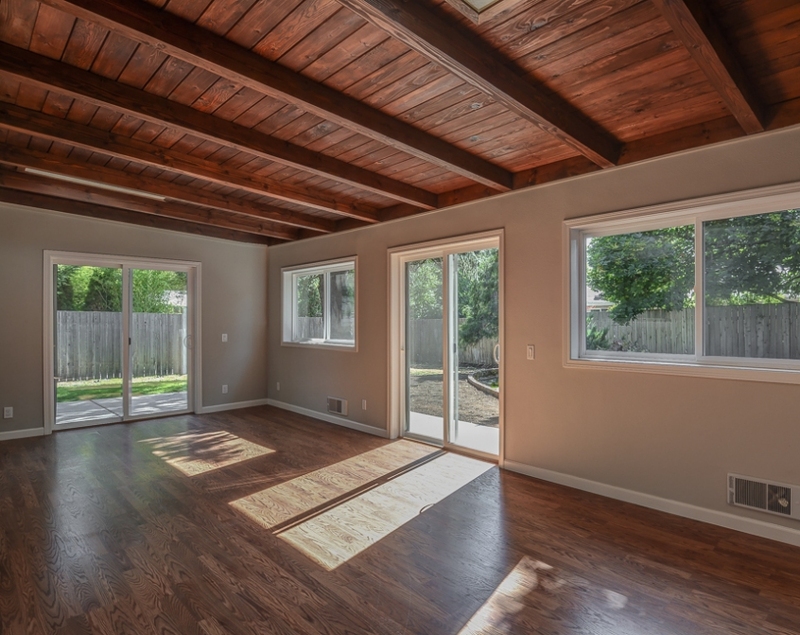 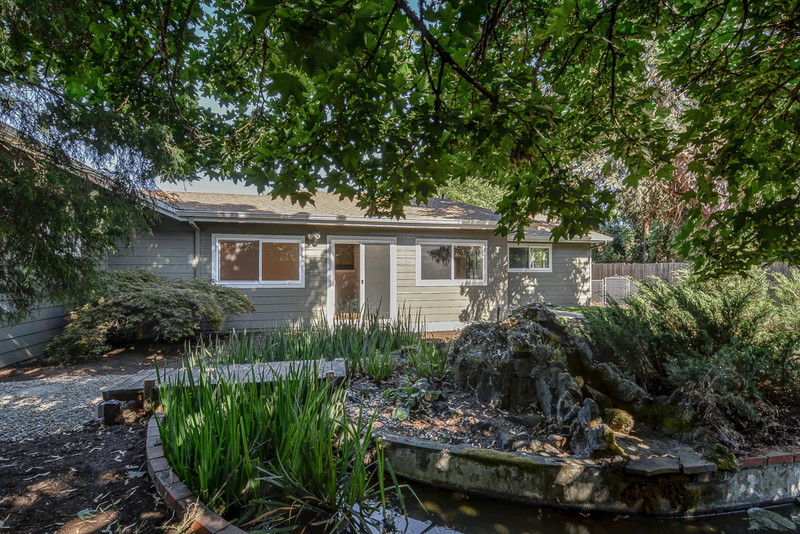 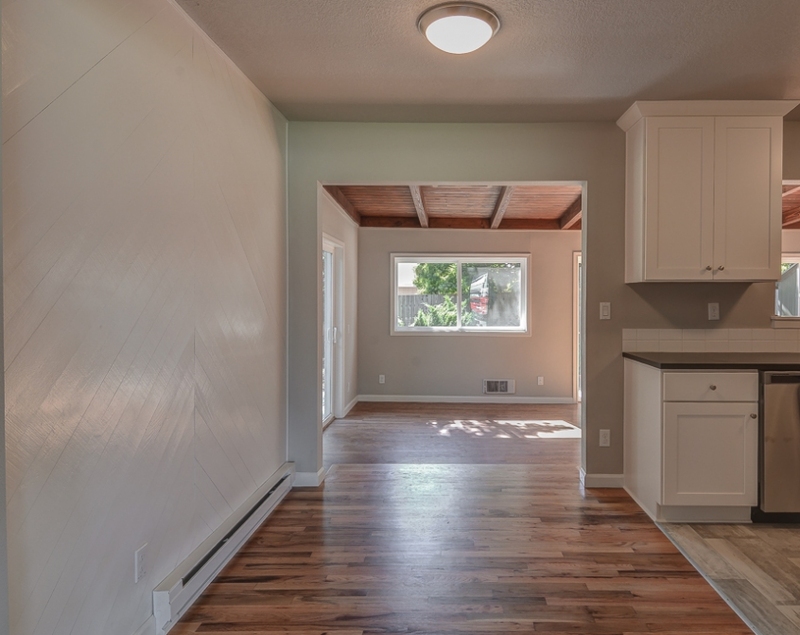 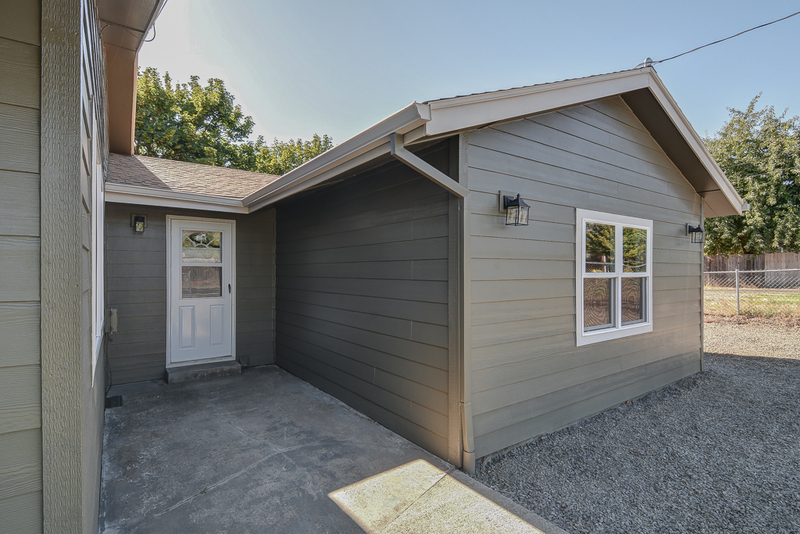 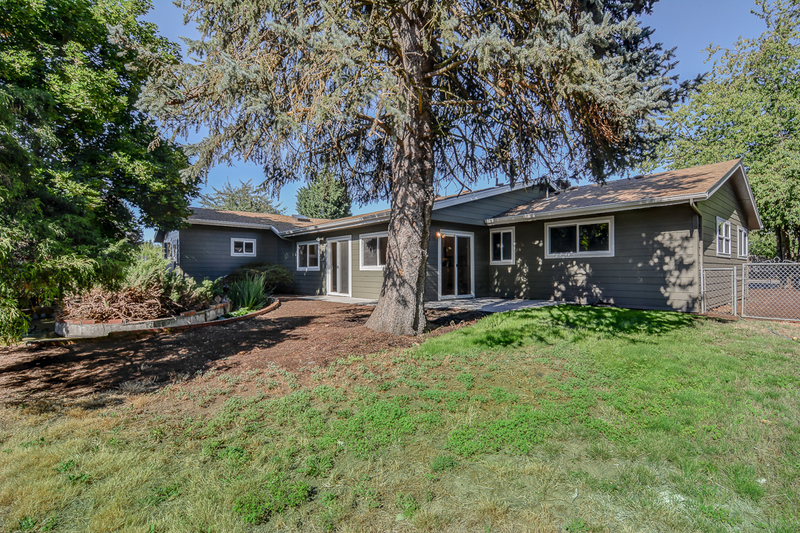 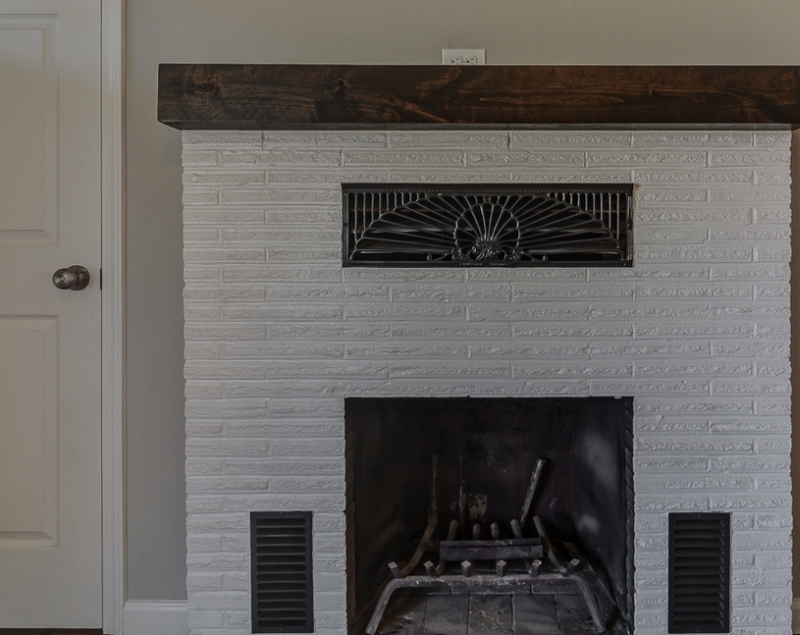 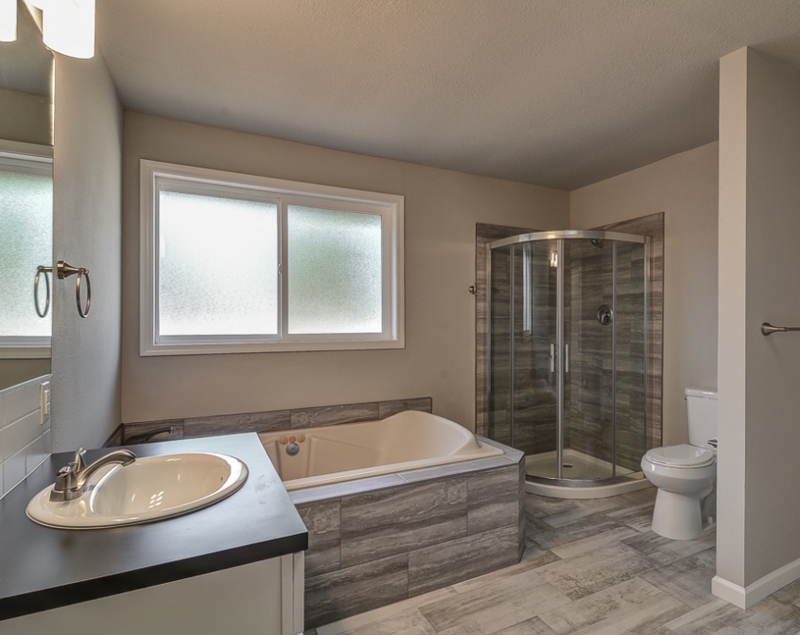 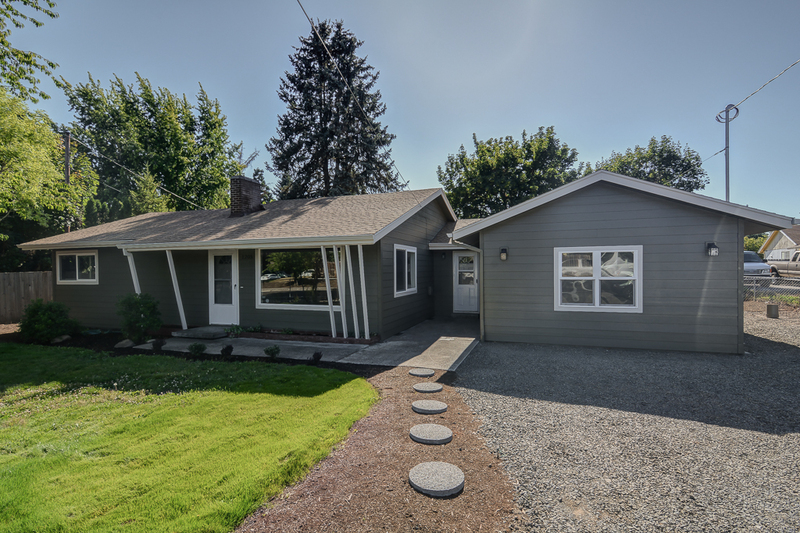 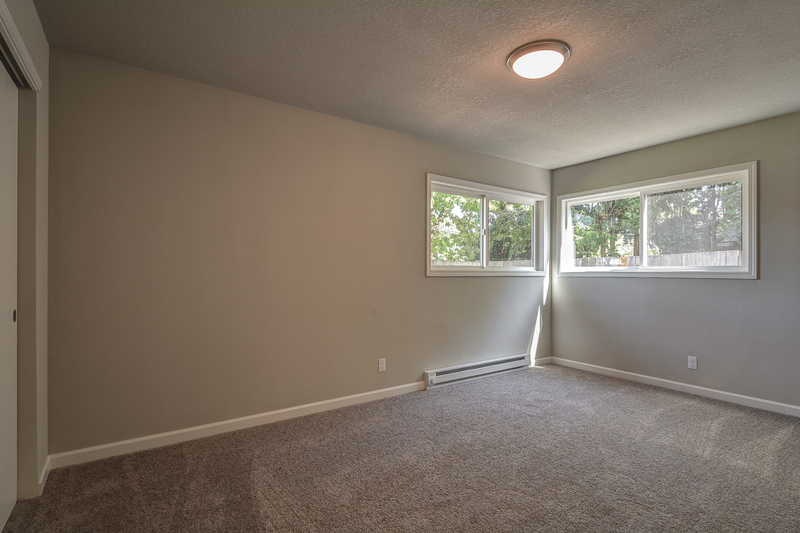 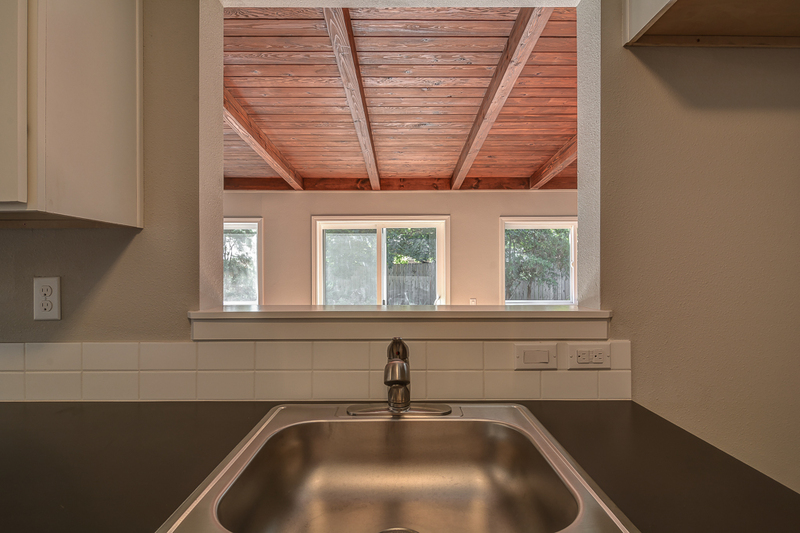 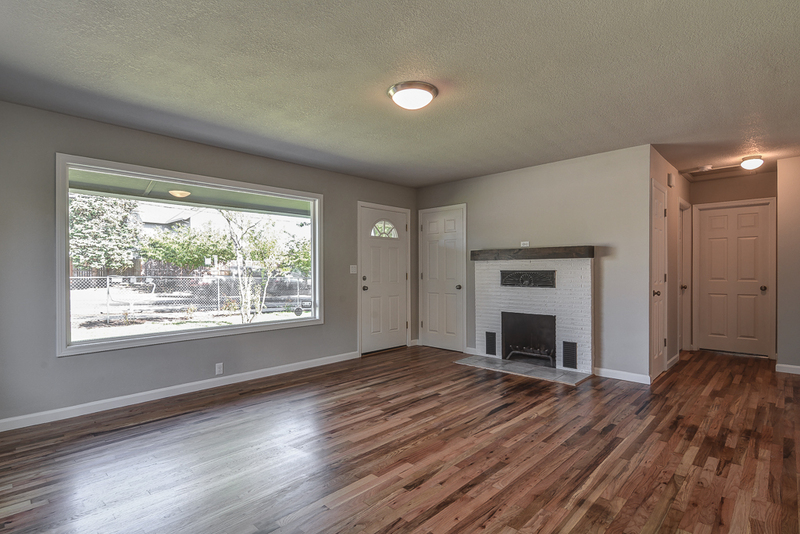 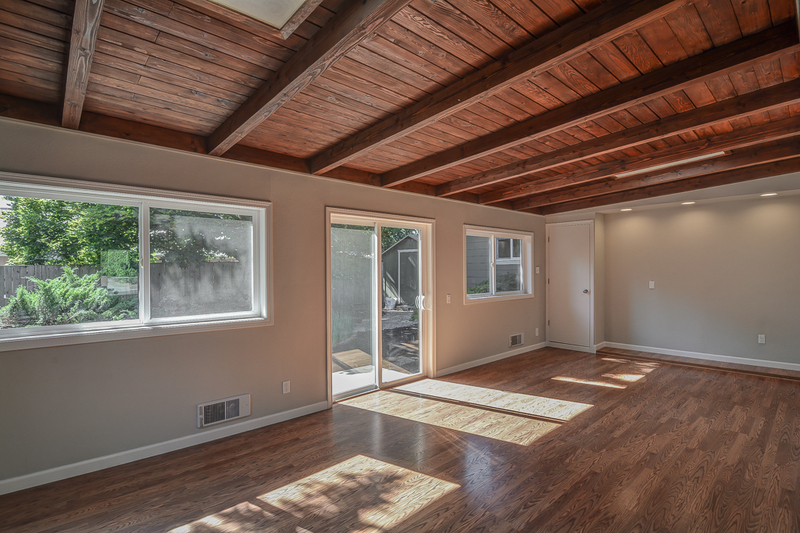 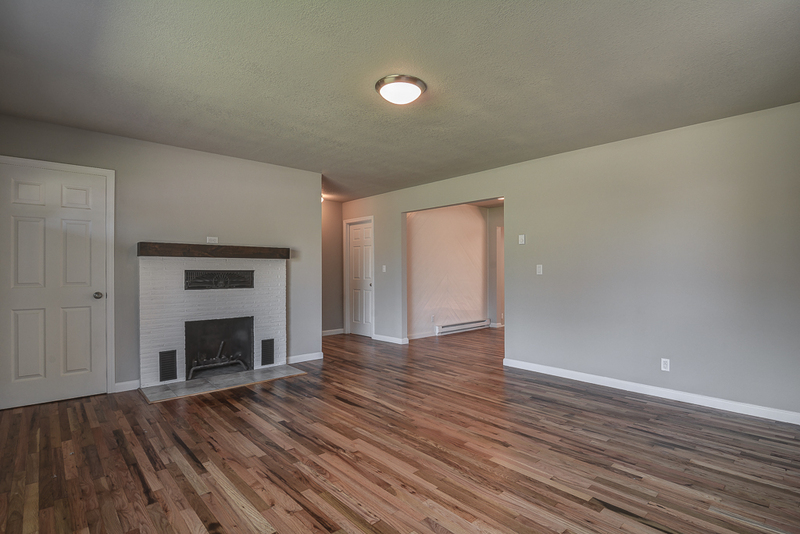 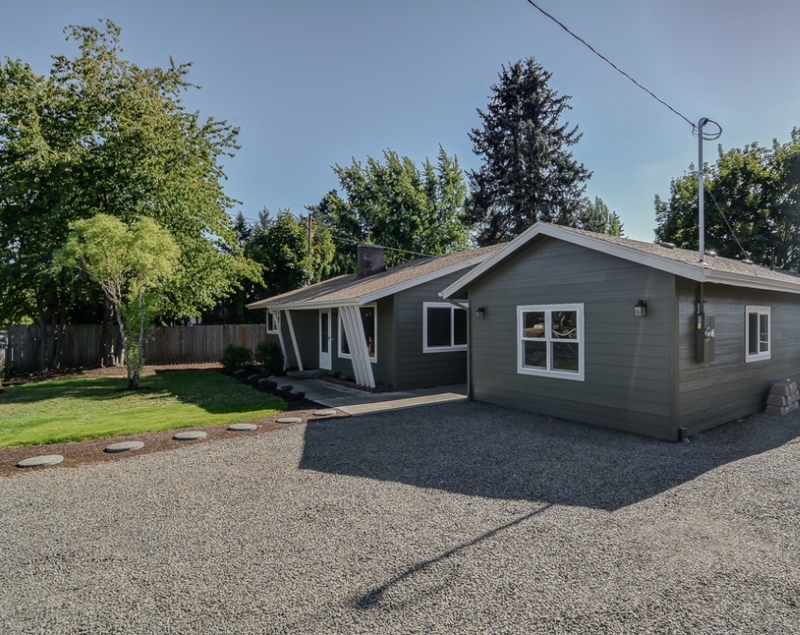 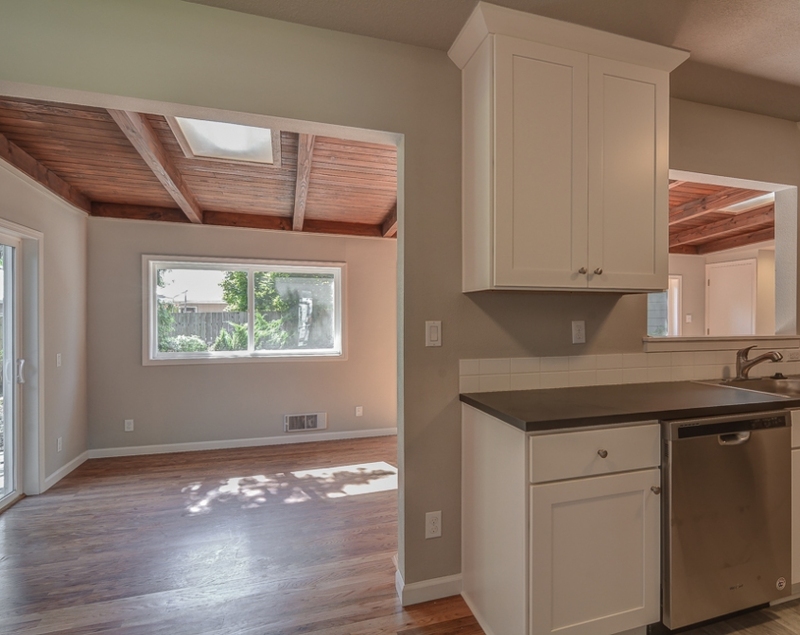 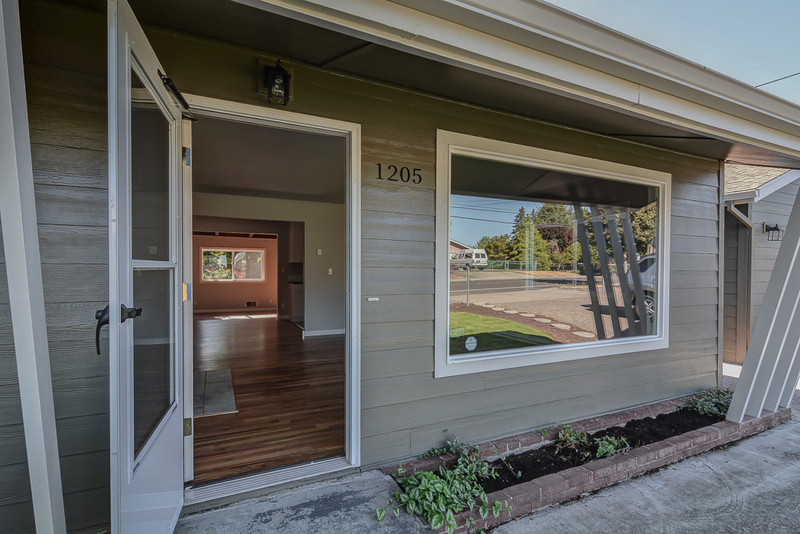 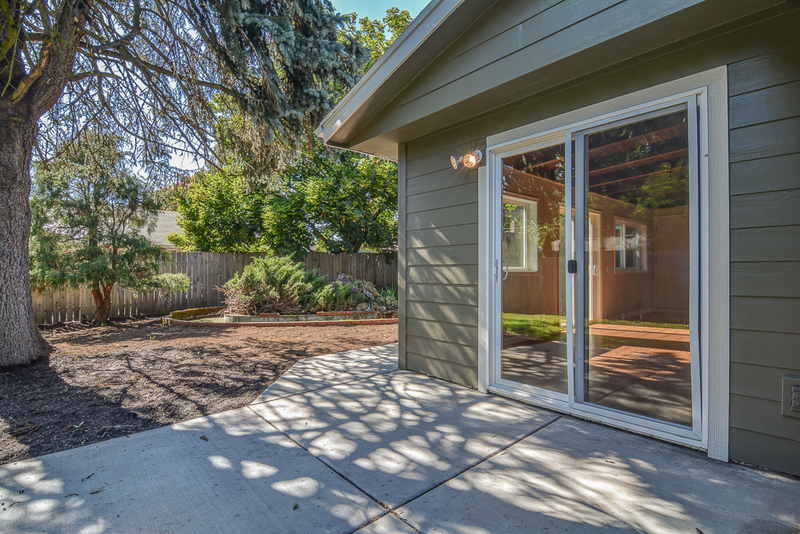 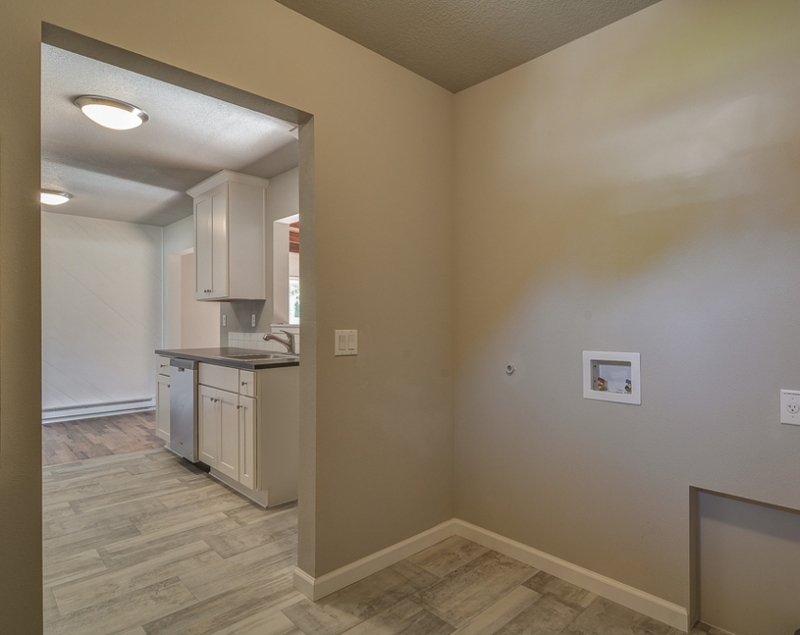 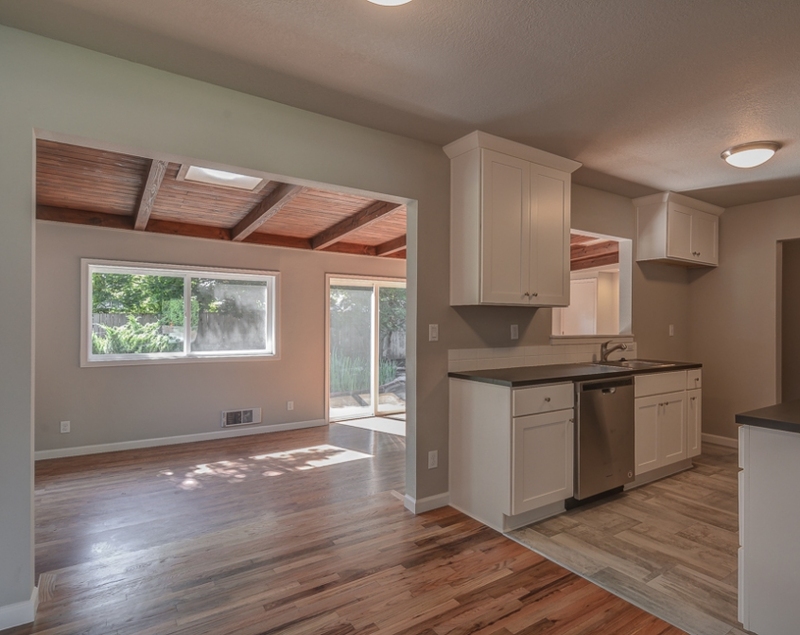 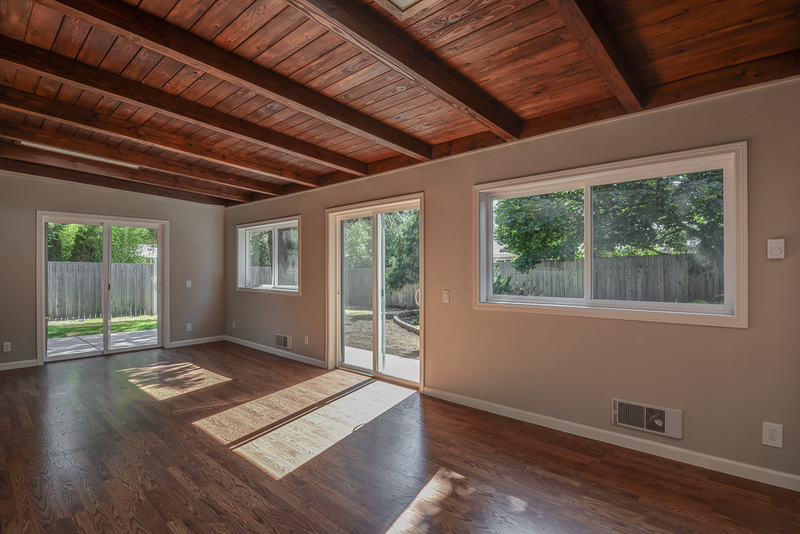 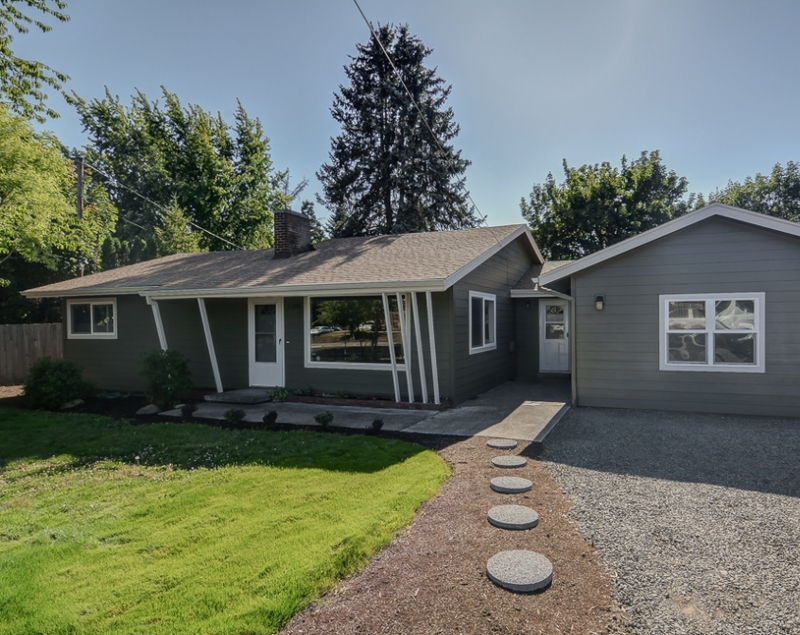 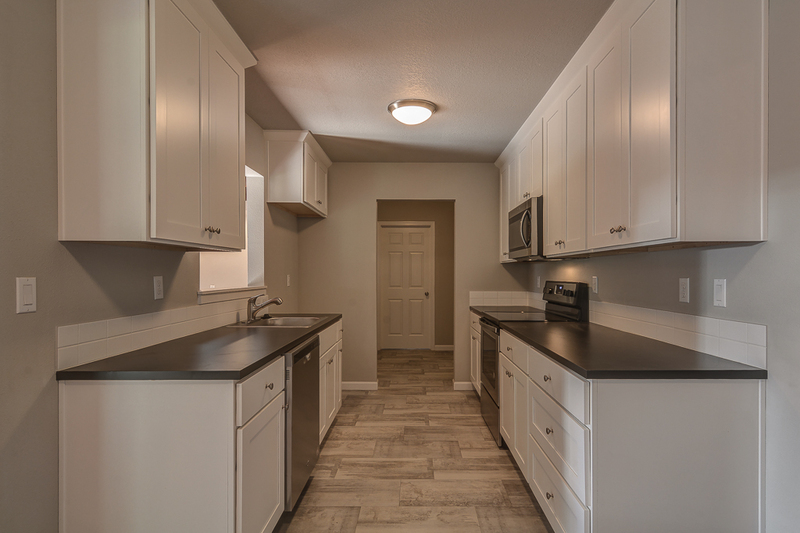 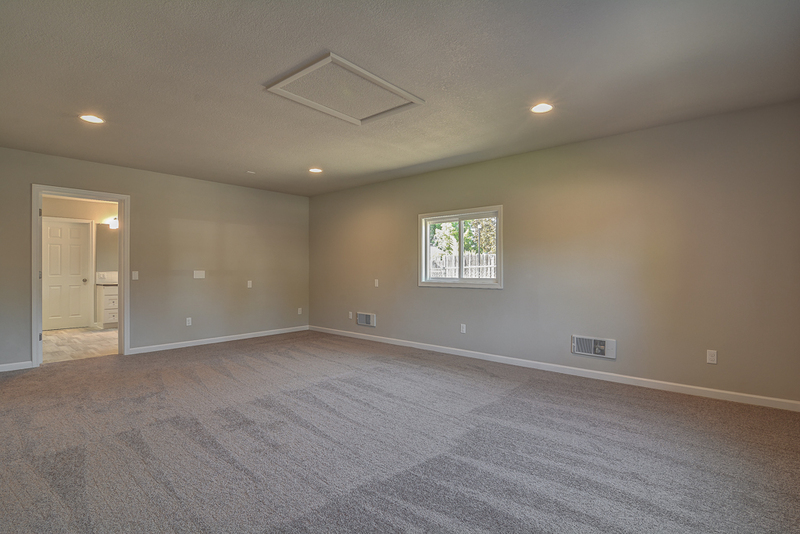 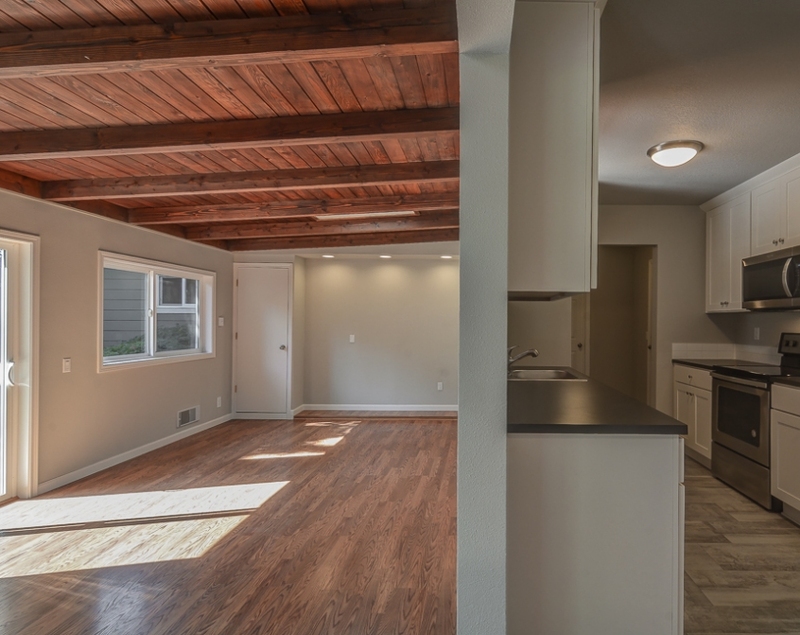 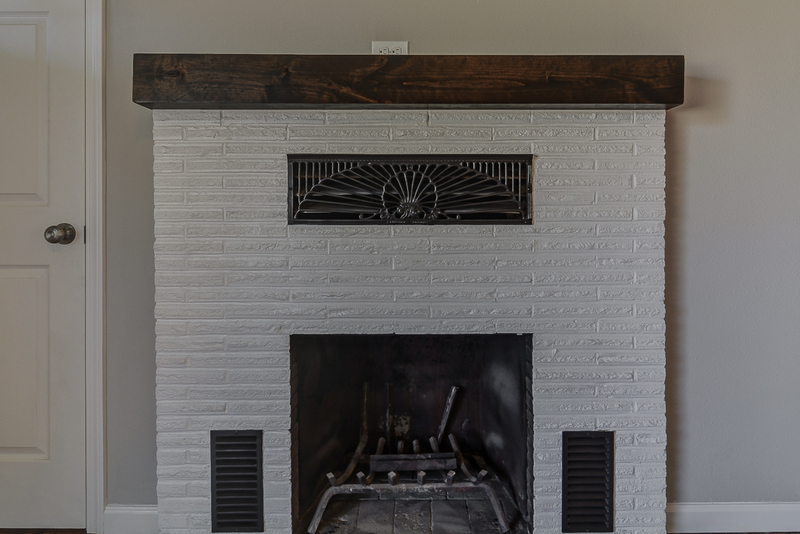 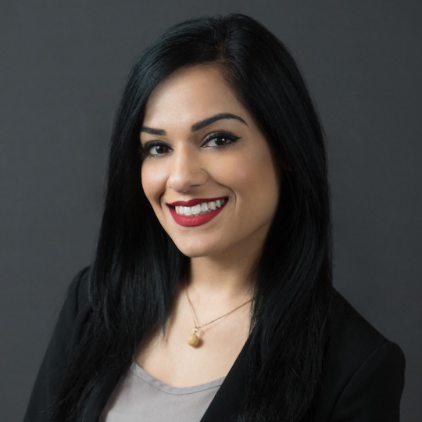 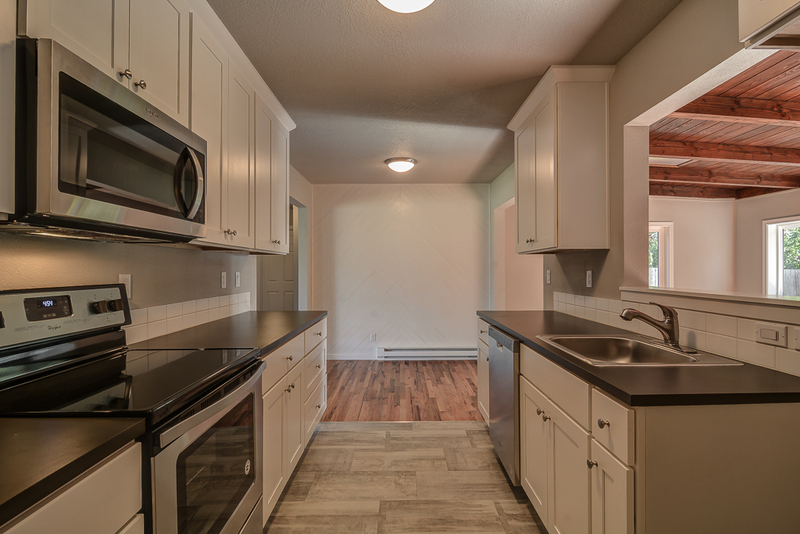 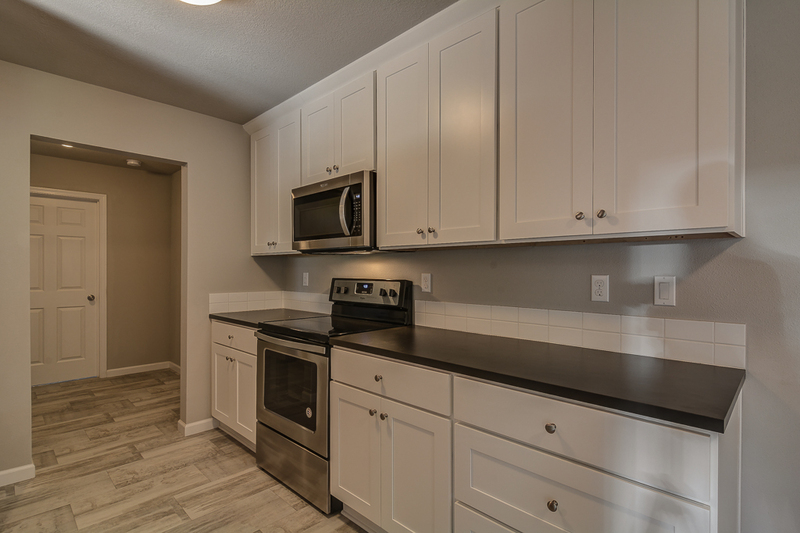 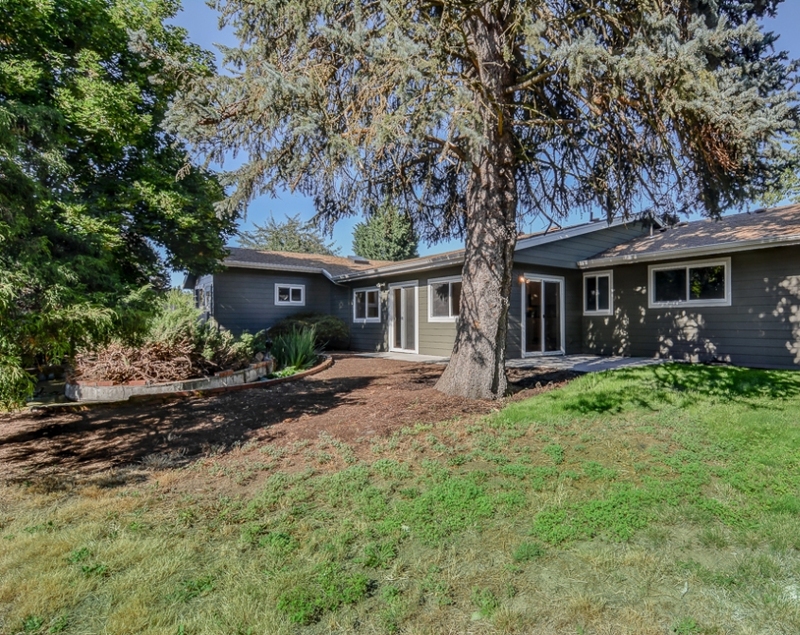 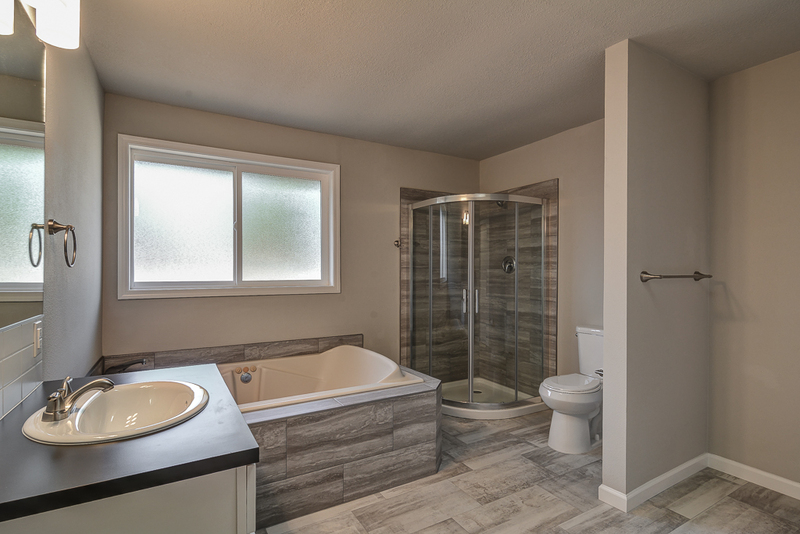 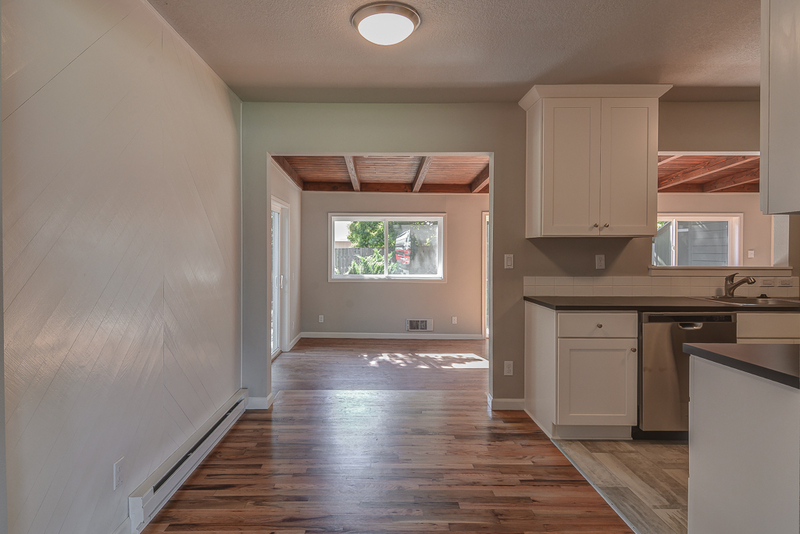 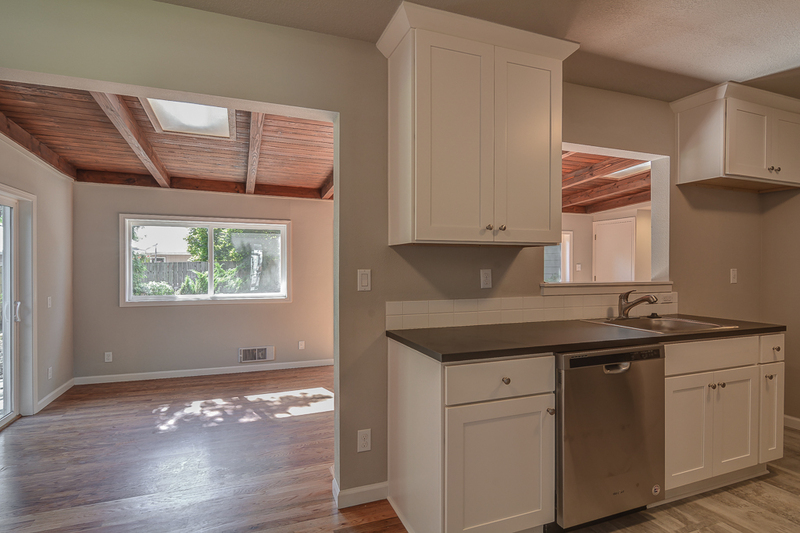 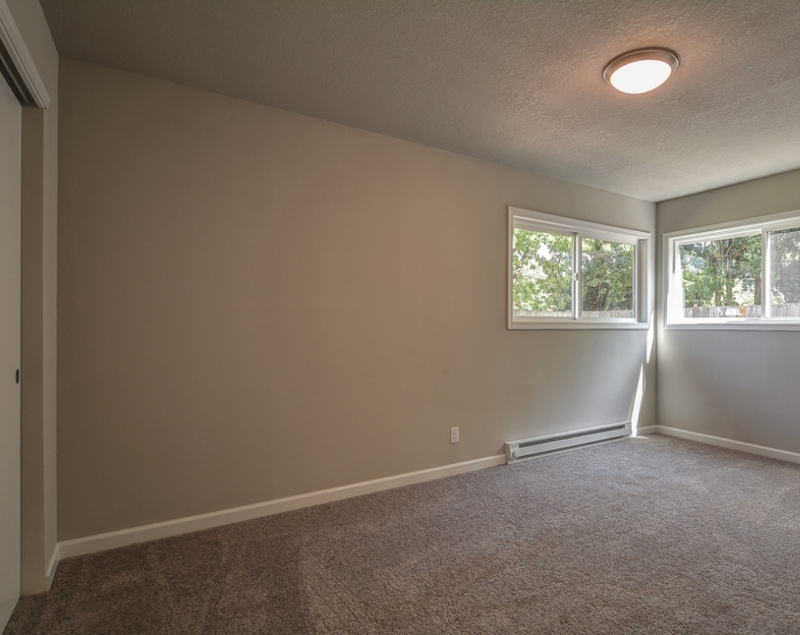 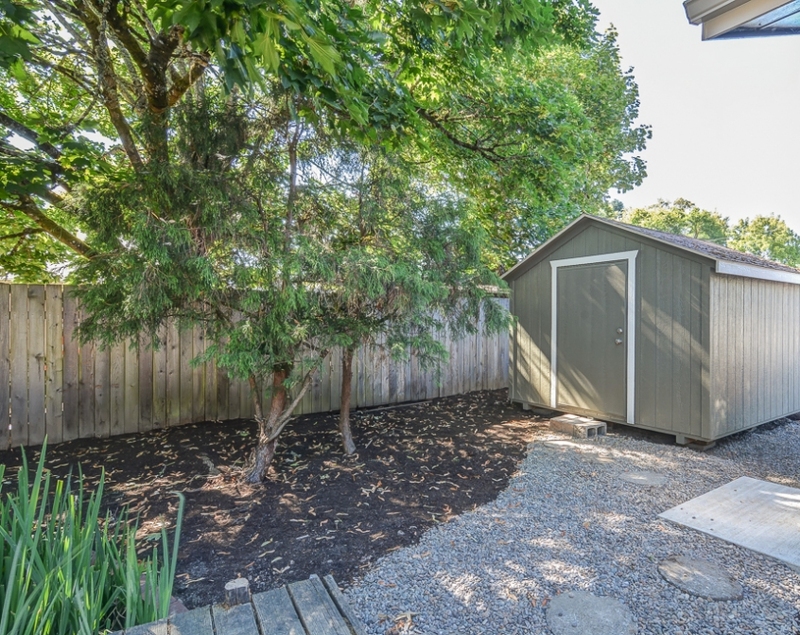 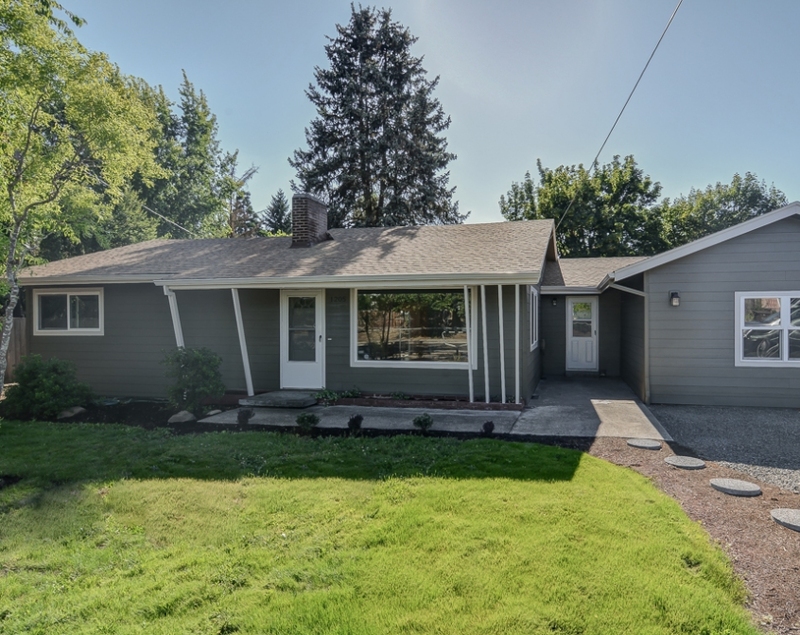 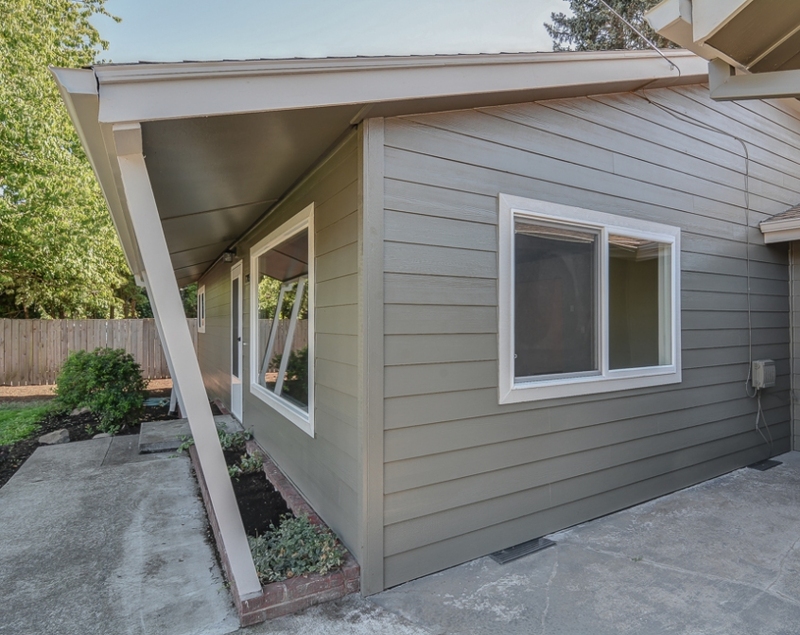 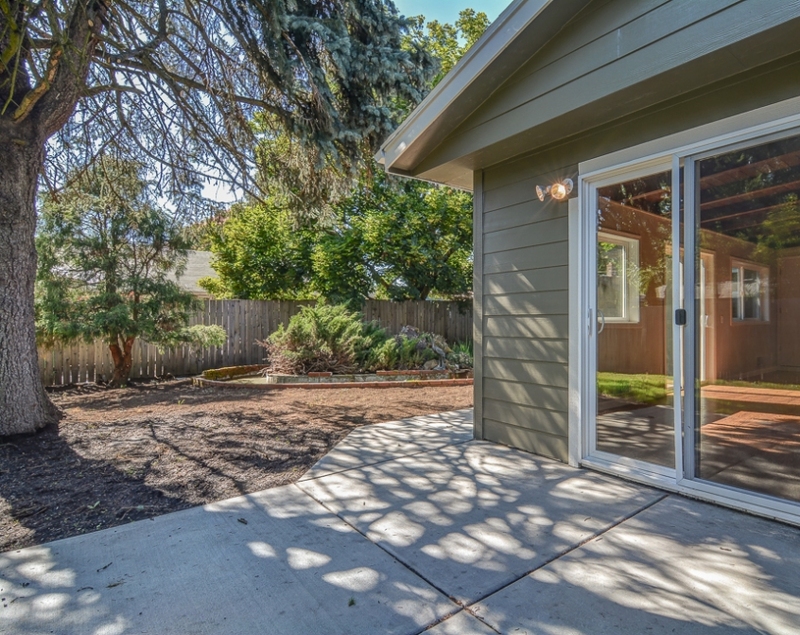 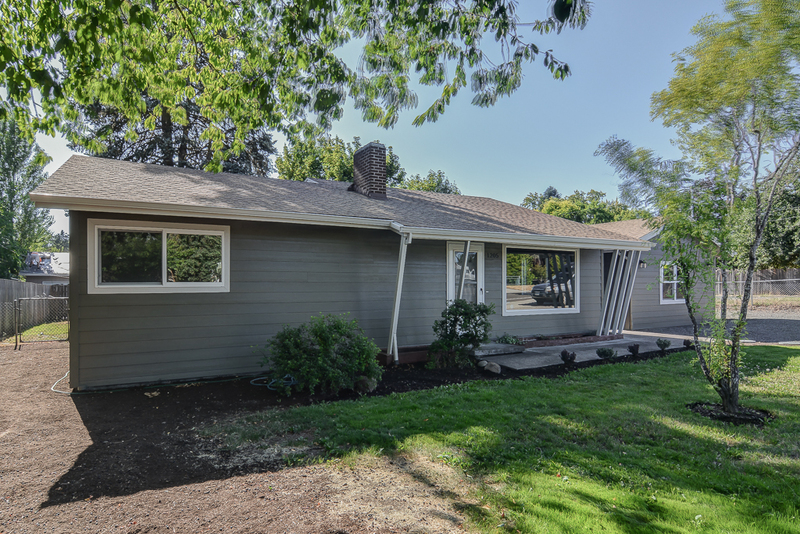 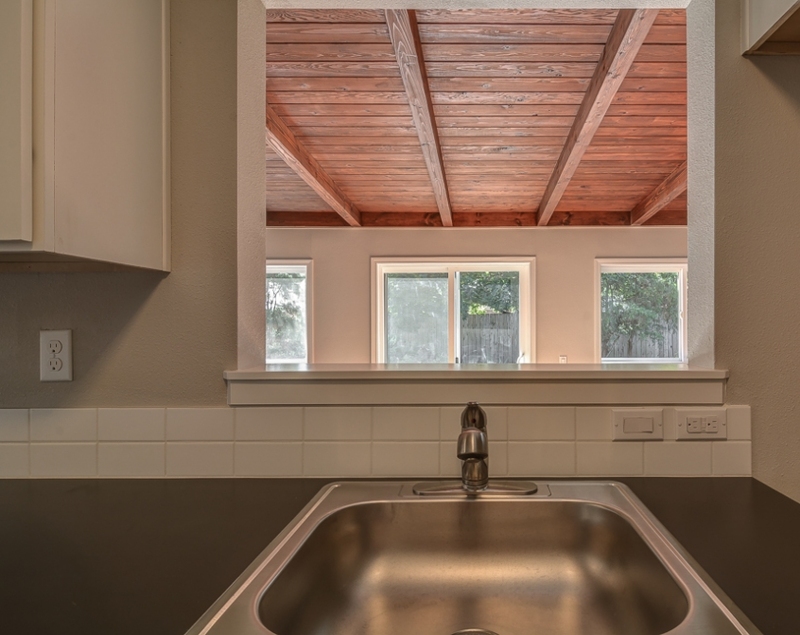 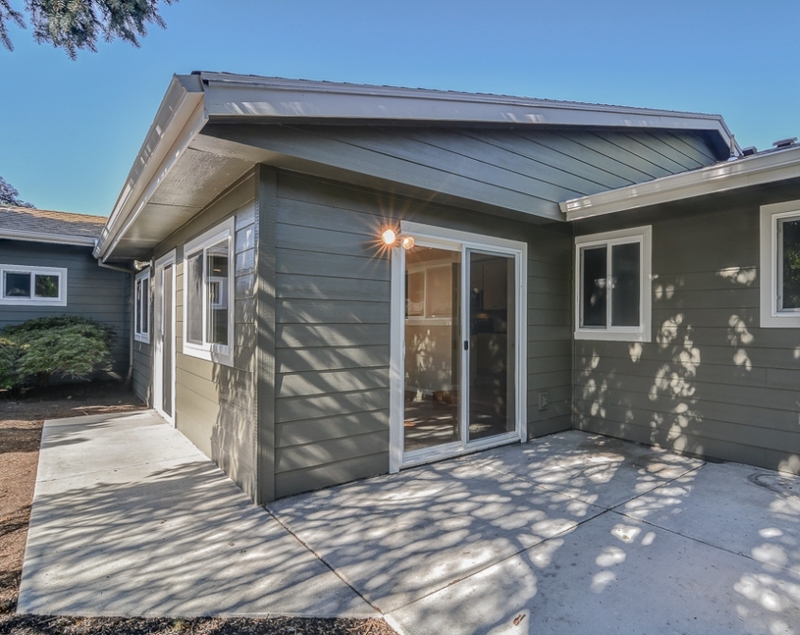 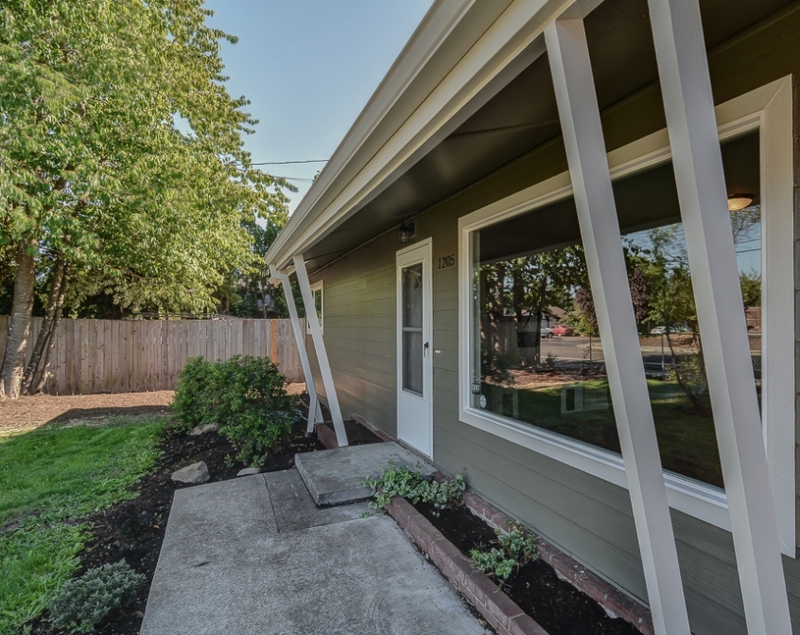 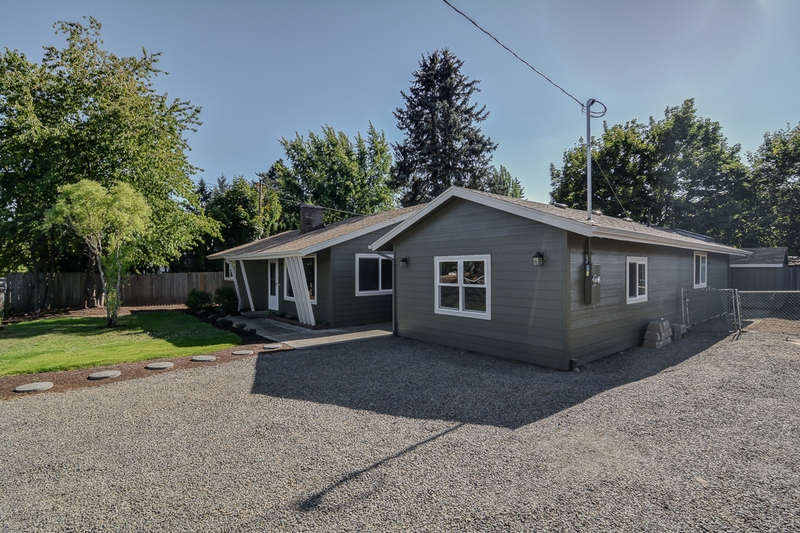 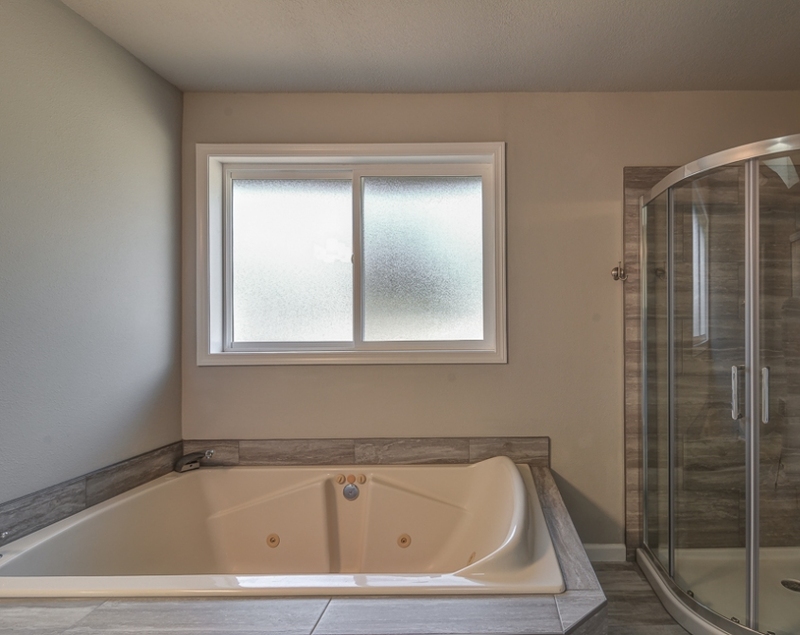 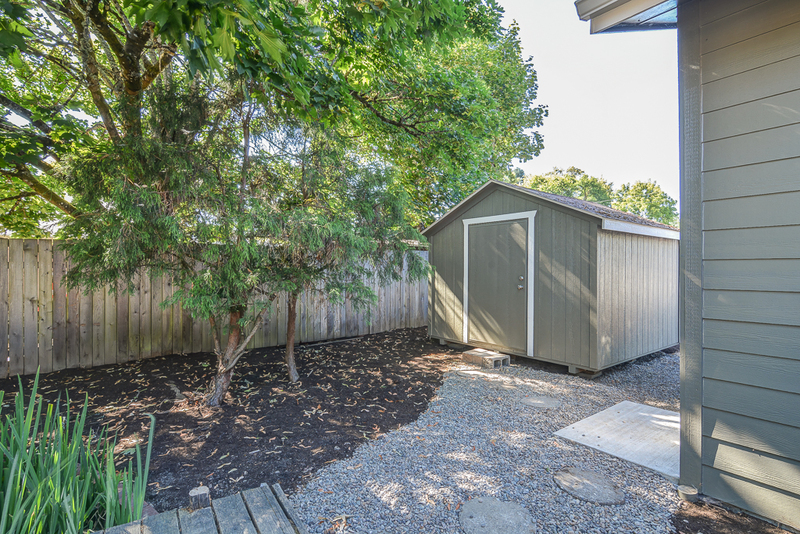 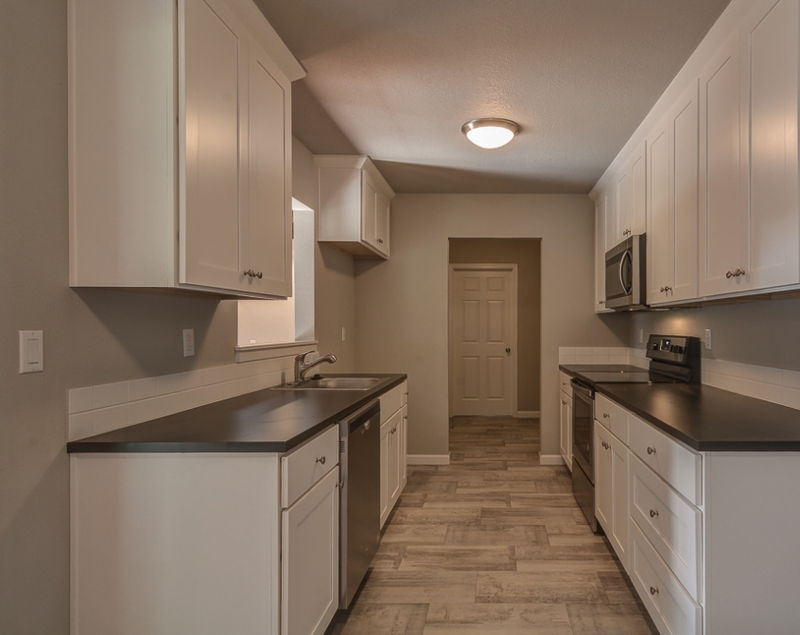 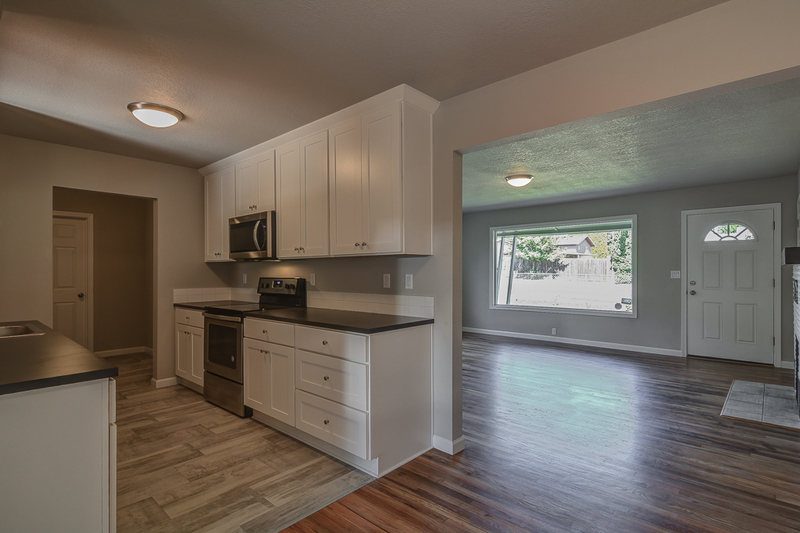 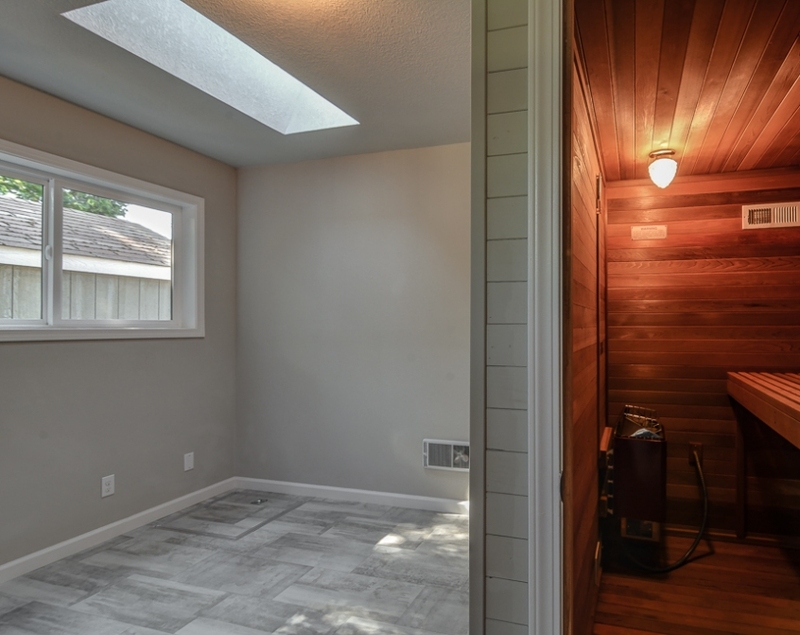 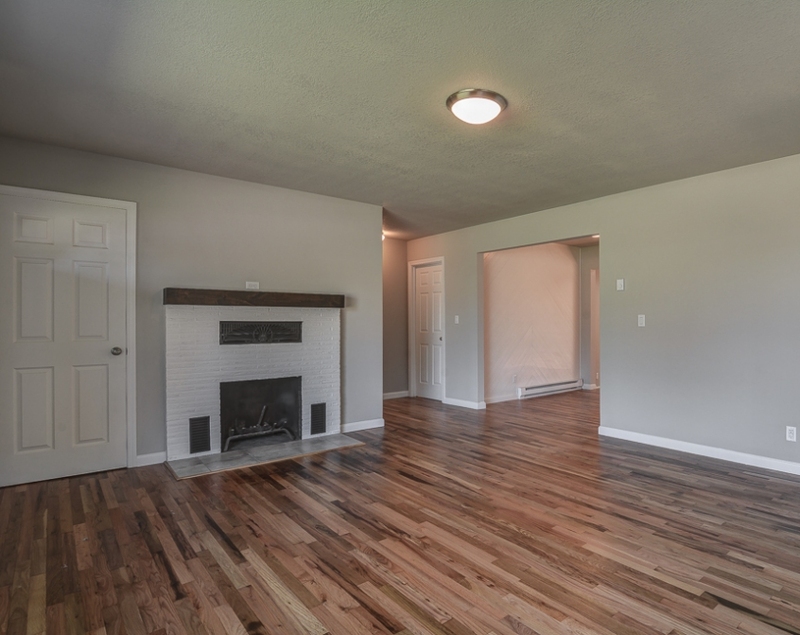 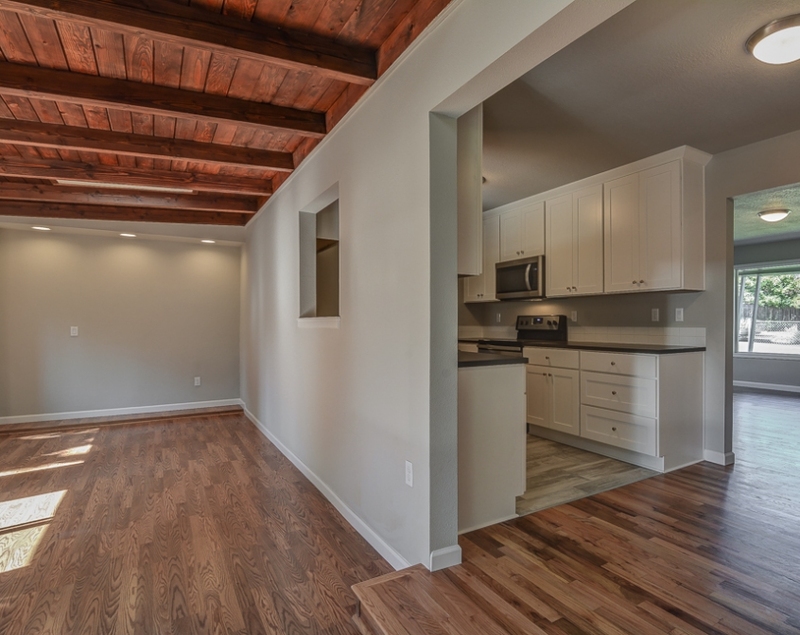 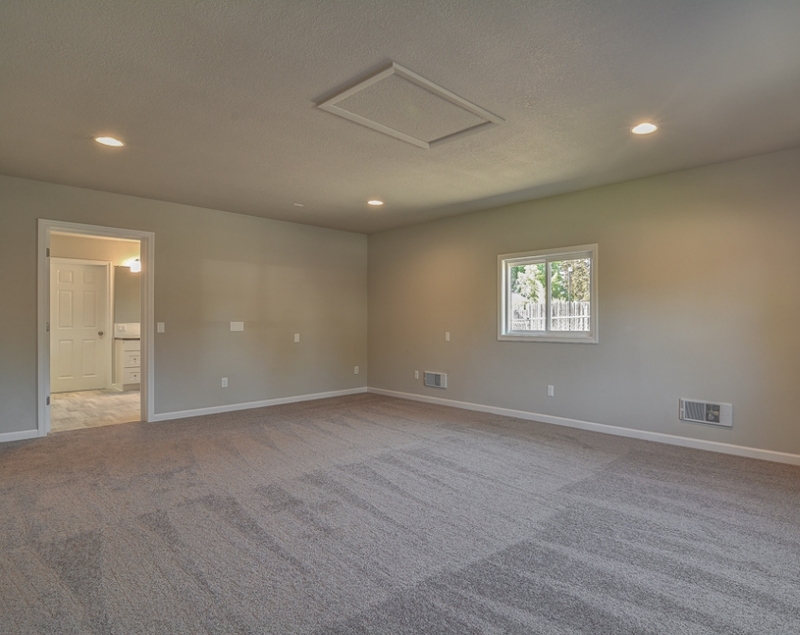 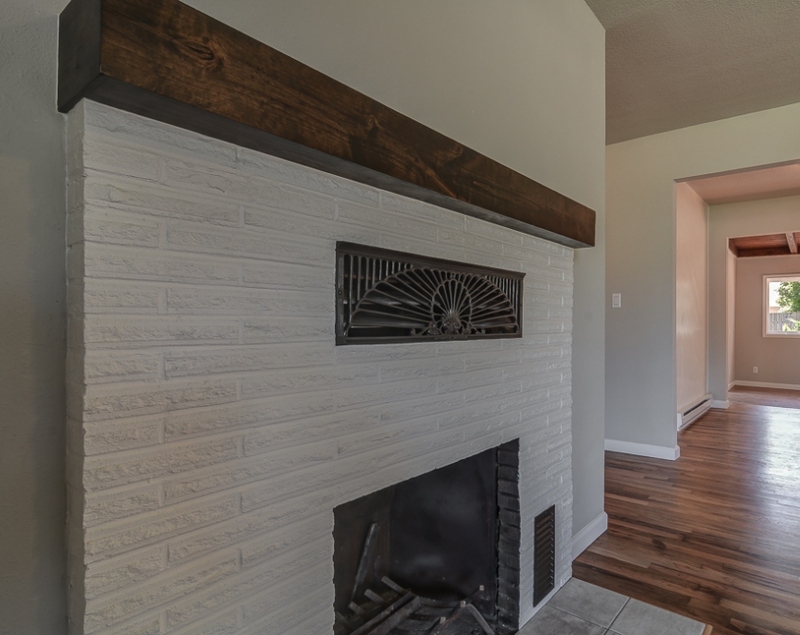 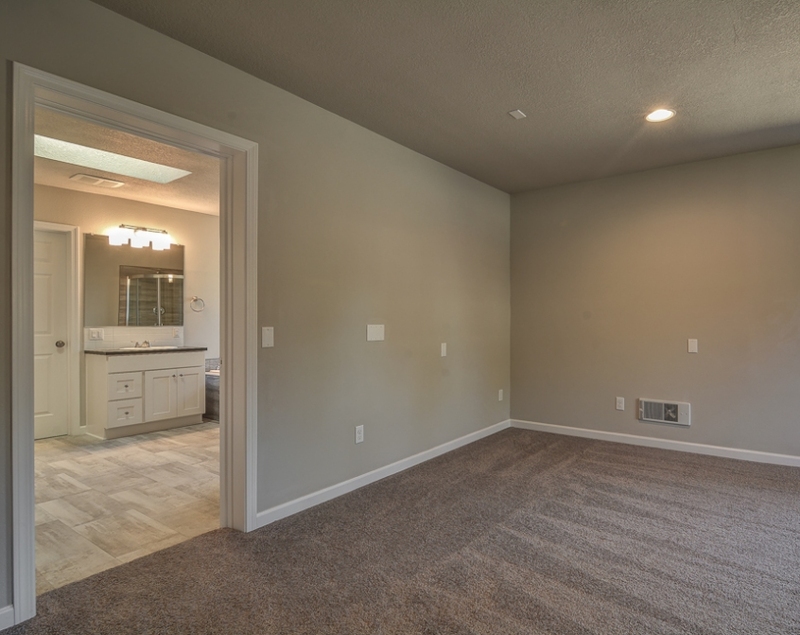 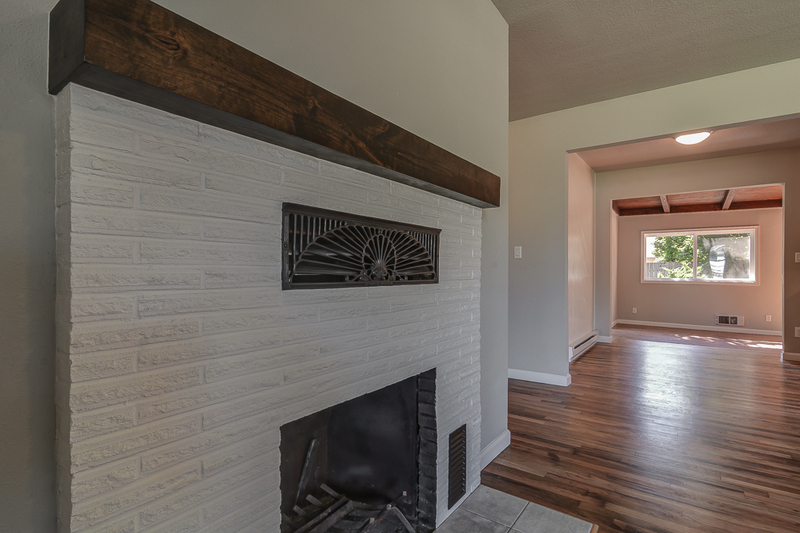 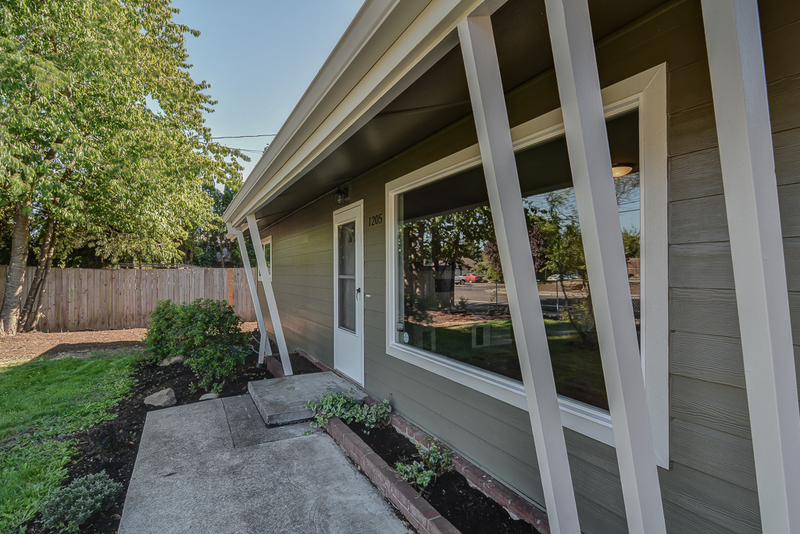 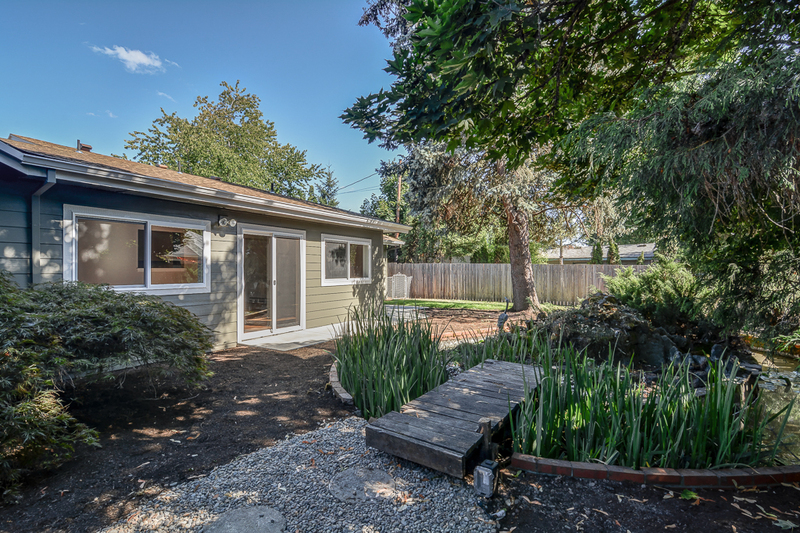 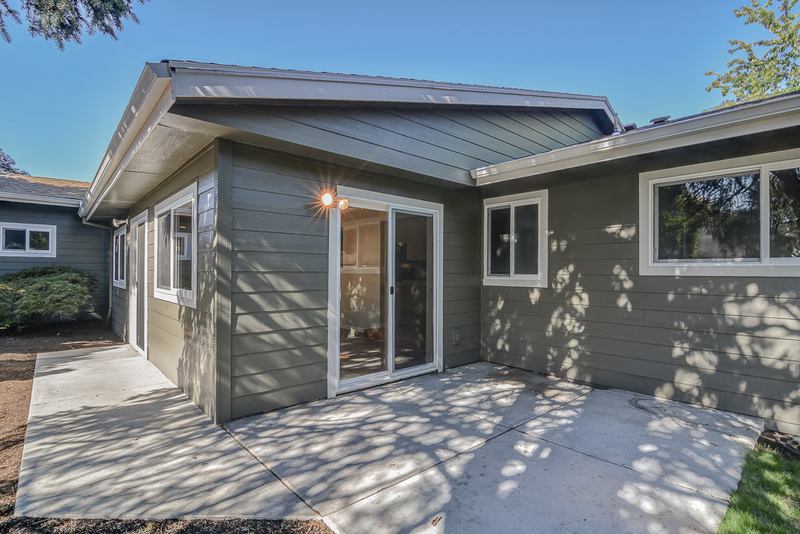 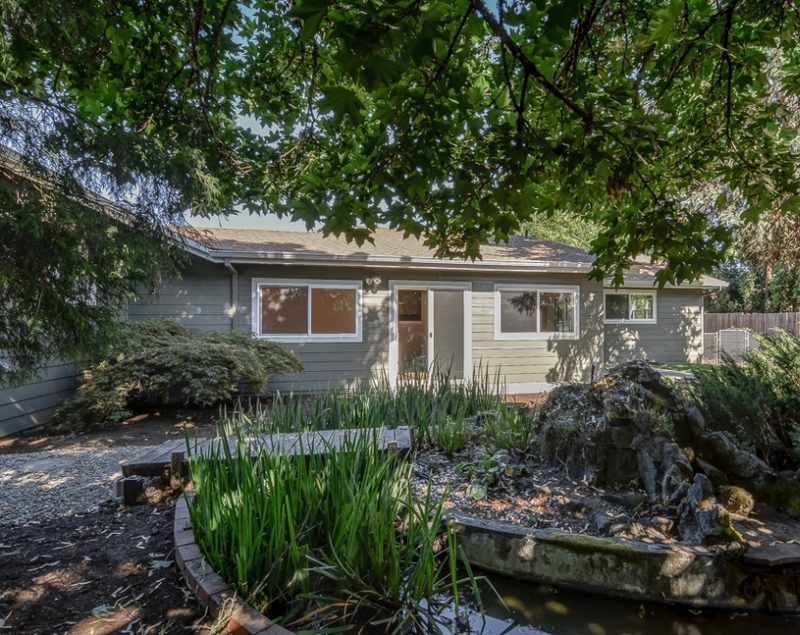 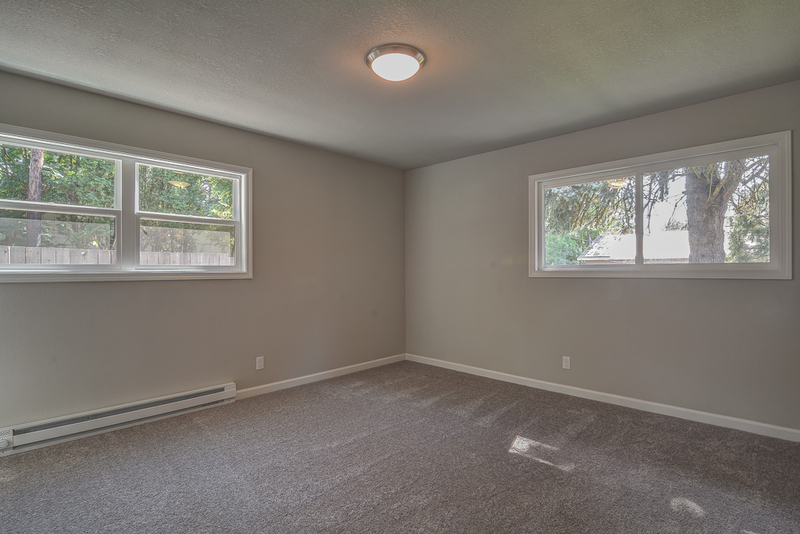 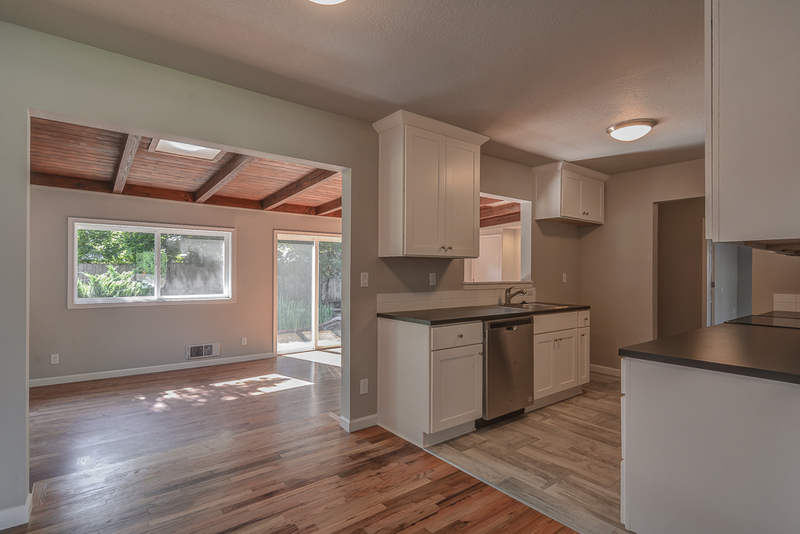 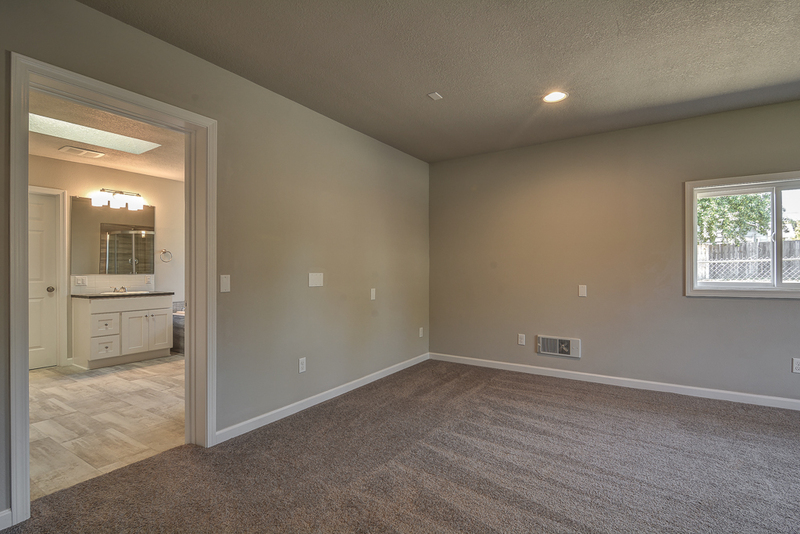 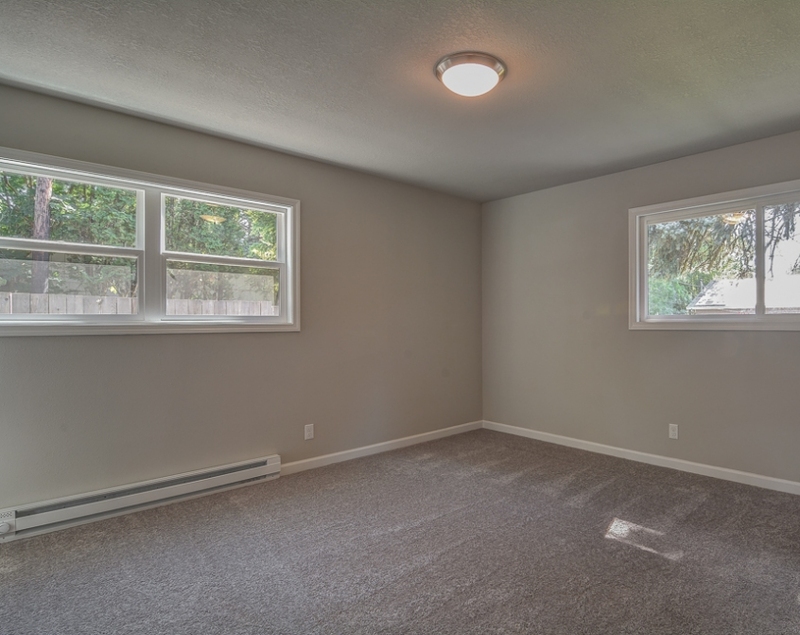 This renovated and expansive home features new flooring throughout, laundry room, a bonus / family room, updated electrical and plumbing, fresh paint, and fully updated bathrooms. 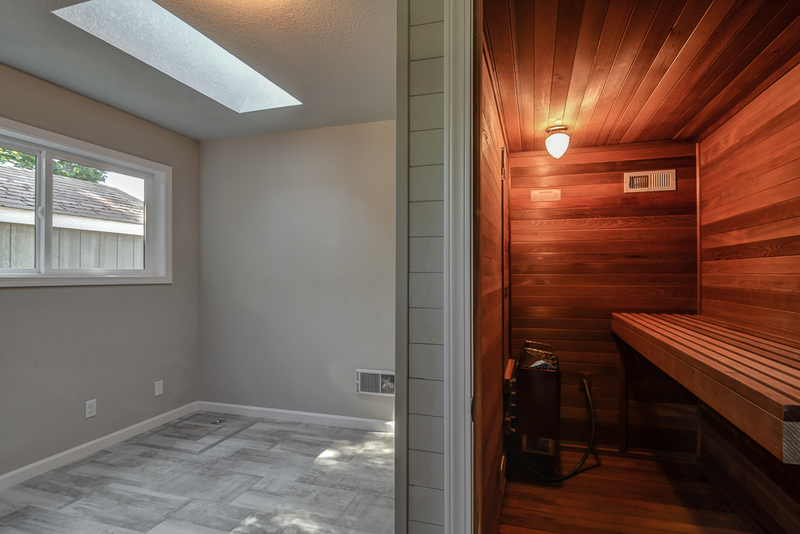 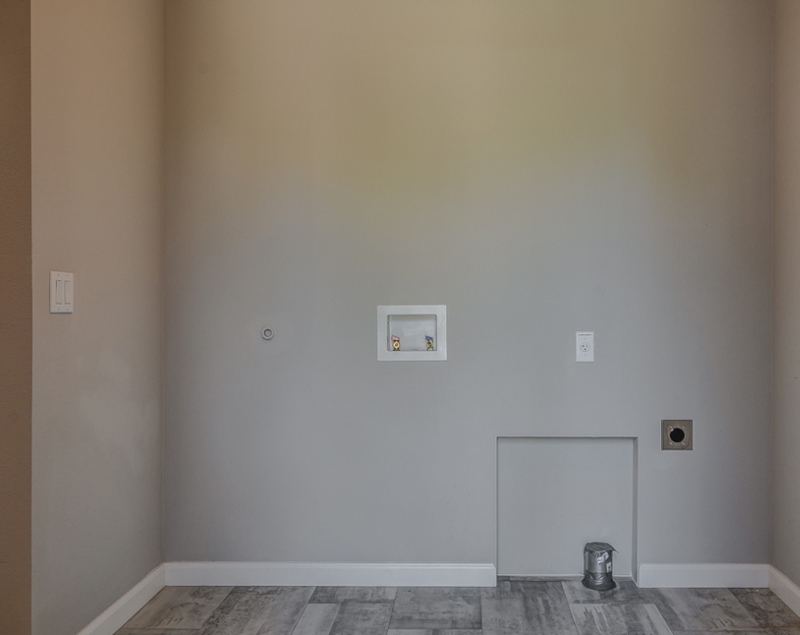 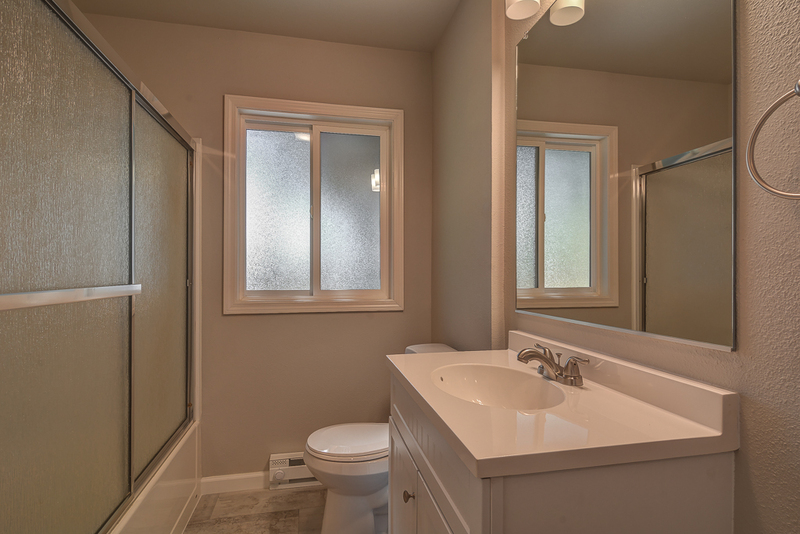 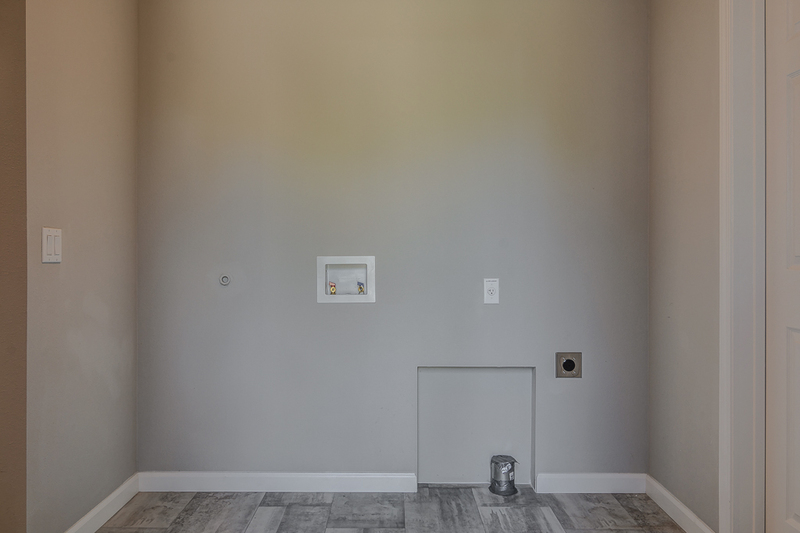 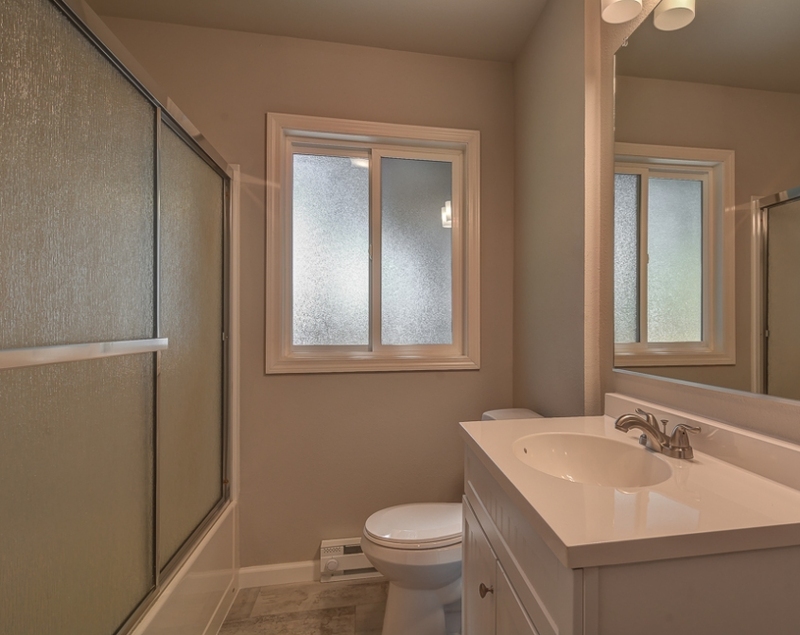 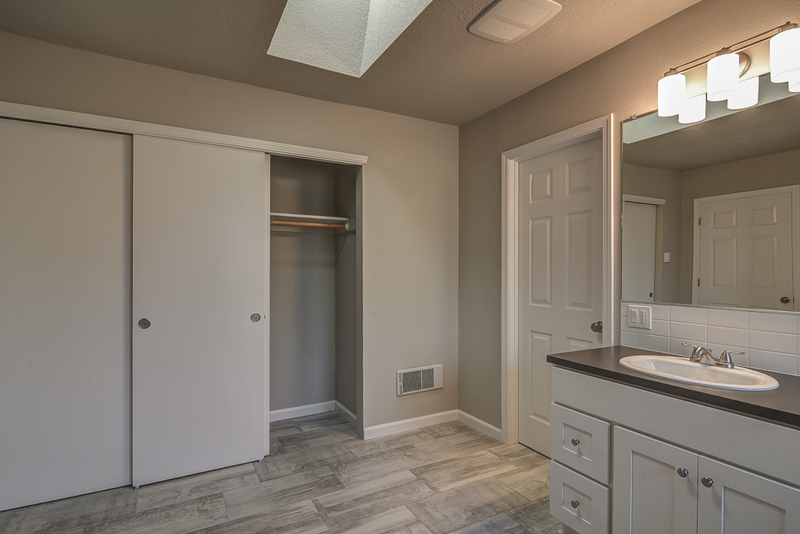 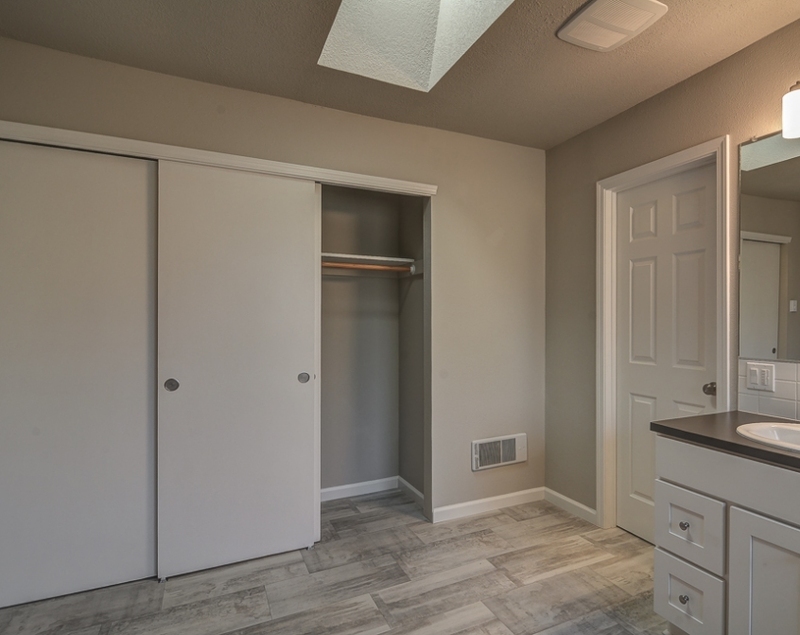 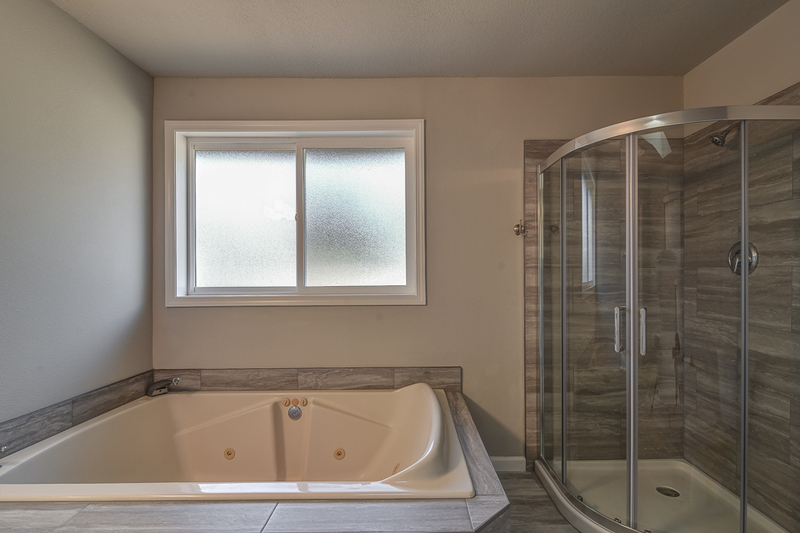 The luxurious master suite is complete with a jetted soaking tub, walk-in shower, your very own private sauna, with an additional small bonus room. 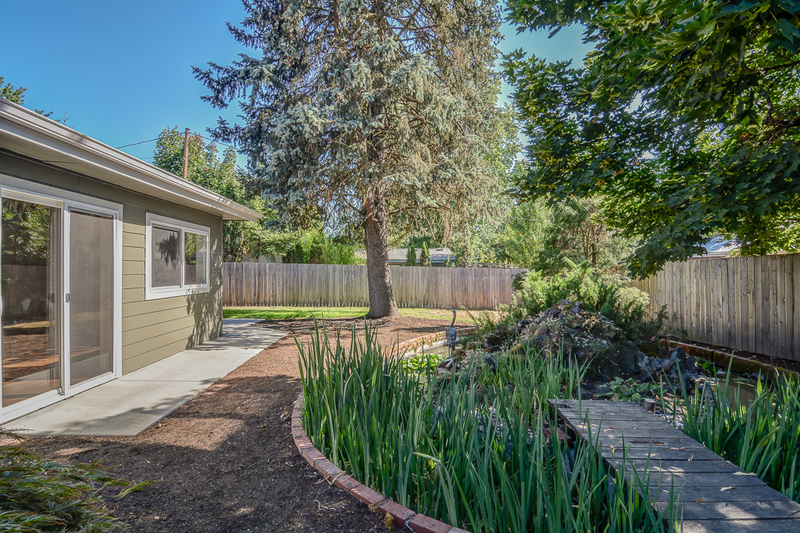 The fenced backyard is a pristine oasis, perfect for relaxation, entertainment and also for your pets. 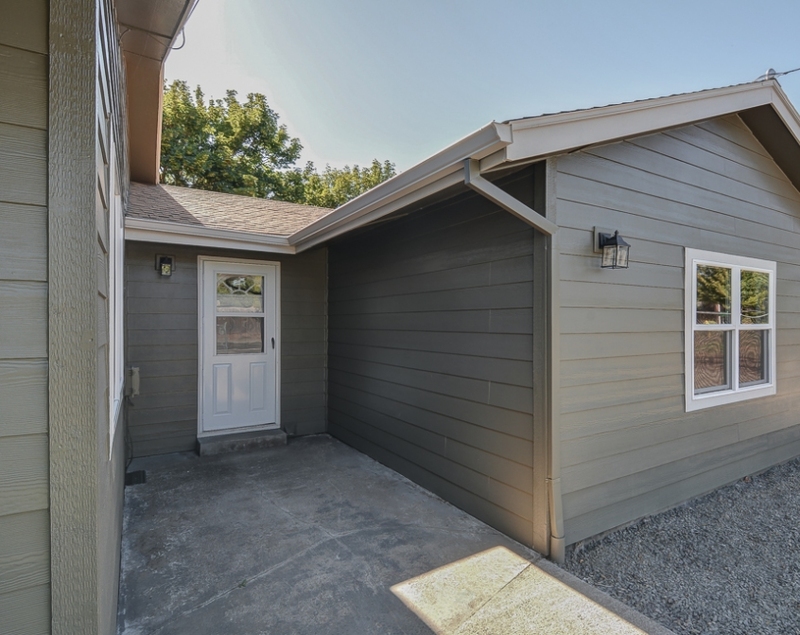 Conveniently located just minutes away from shopping centers and local businesses, this is the perfect place to call home.